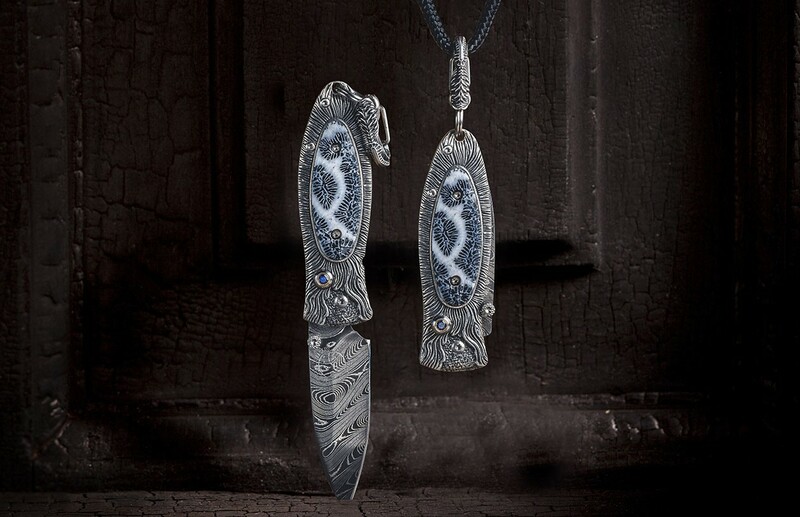 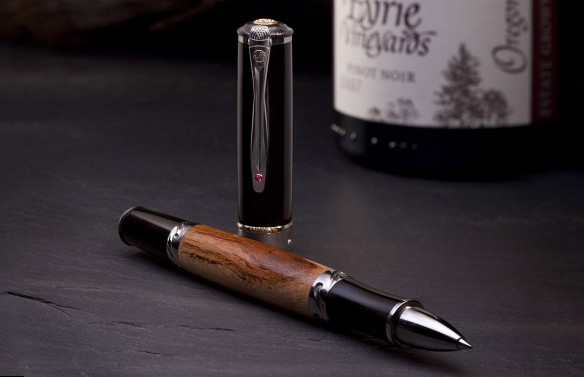 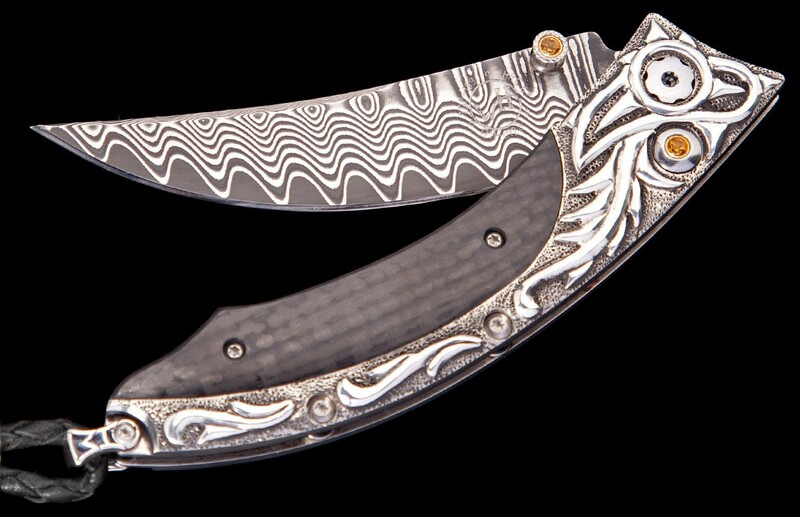 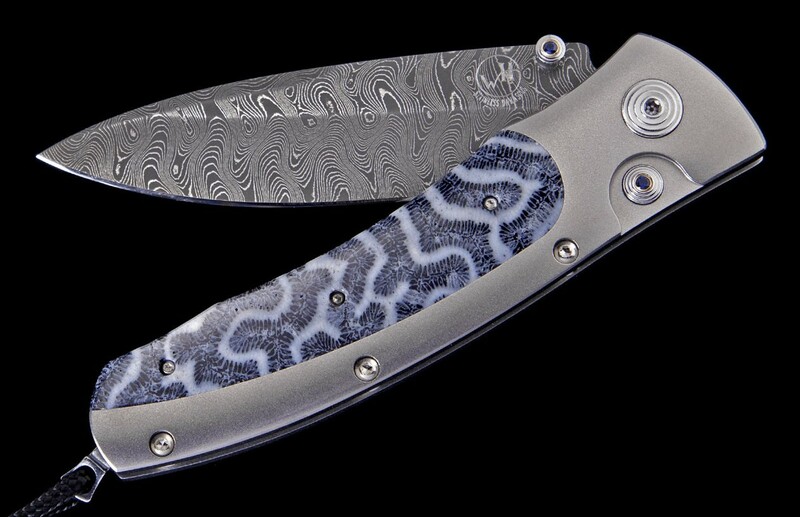 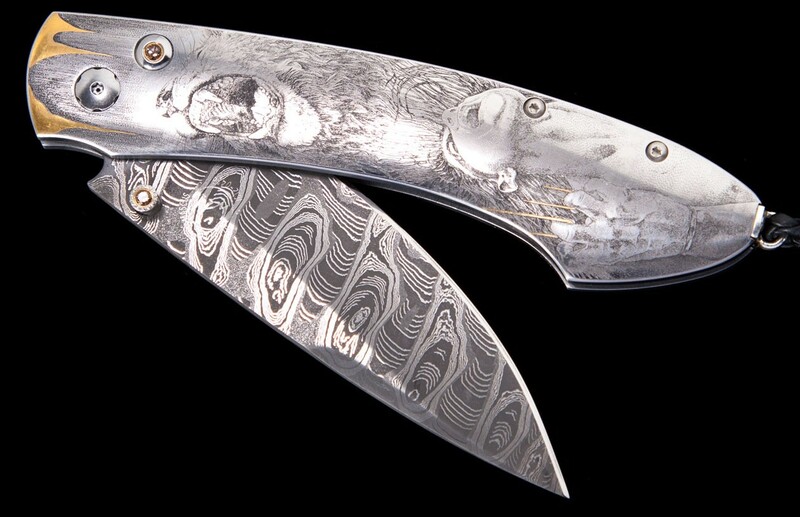 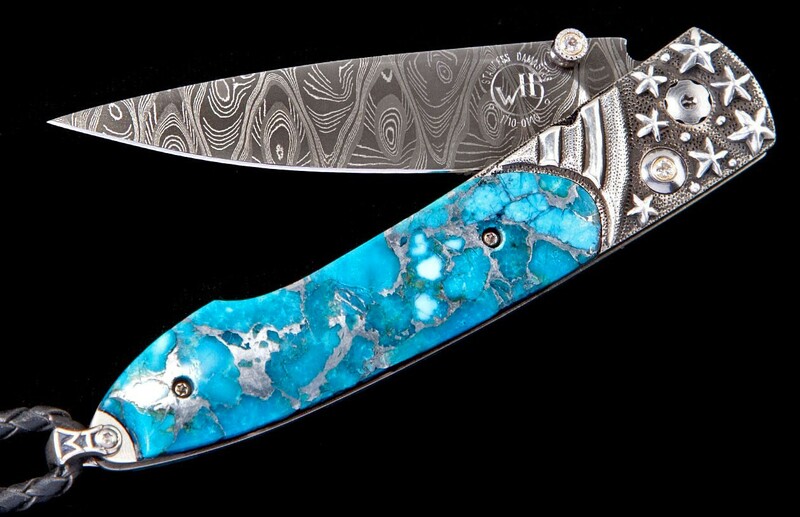 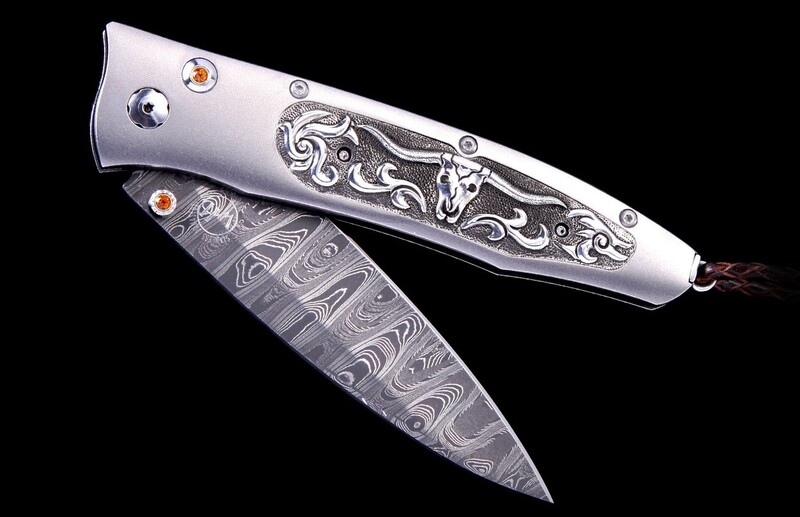 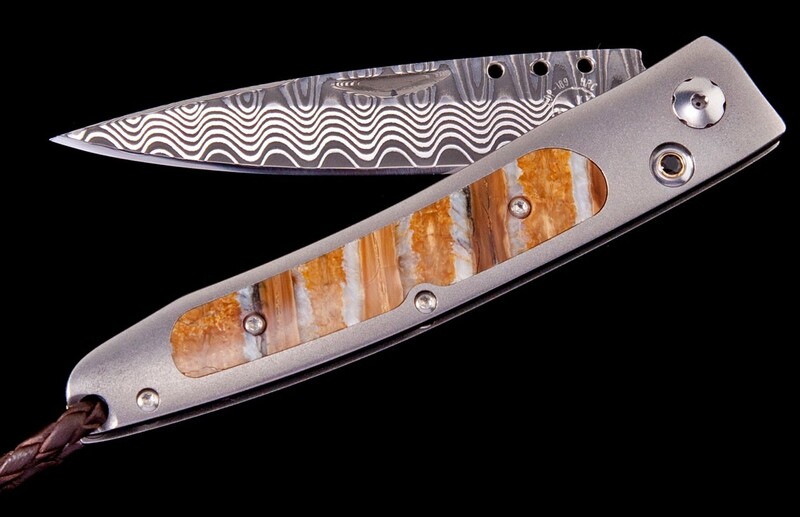 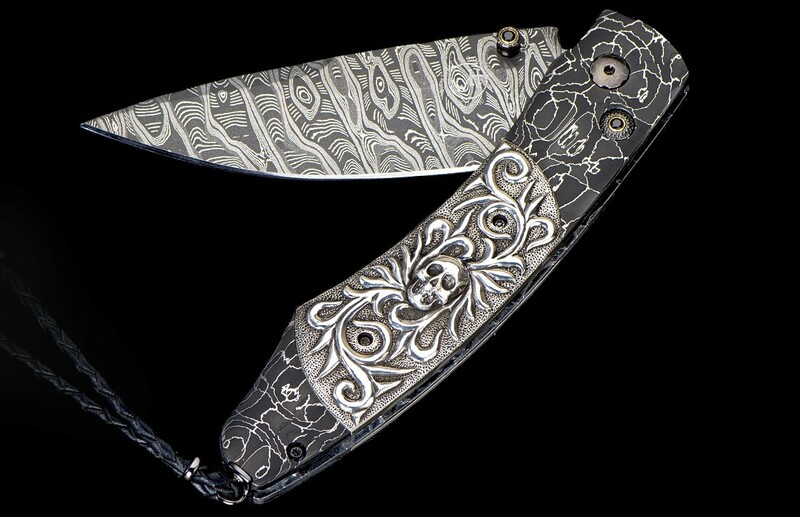 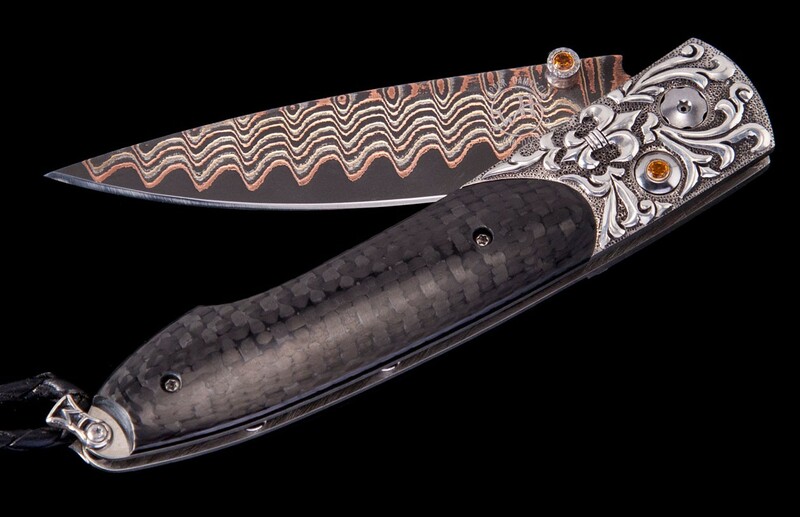 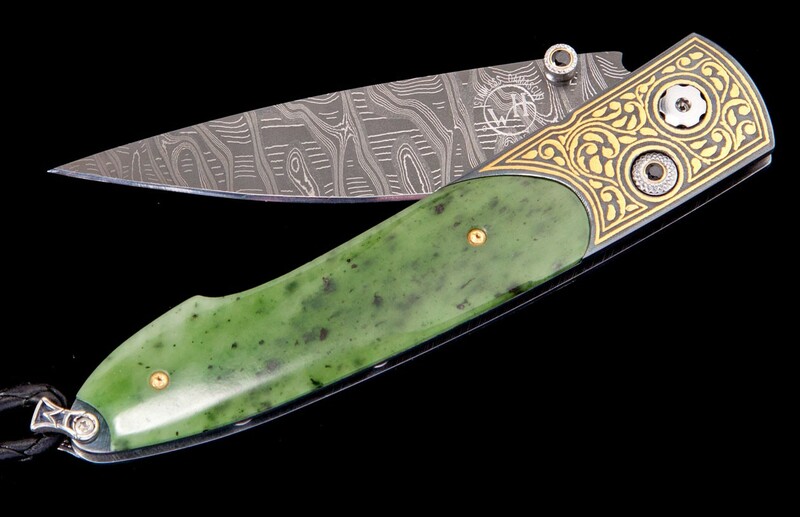 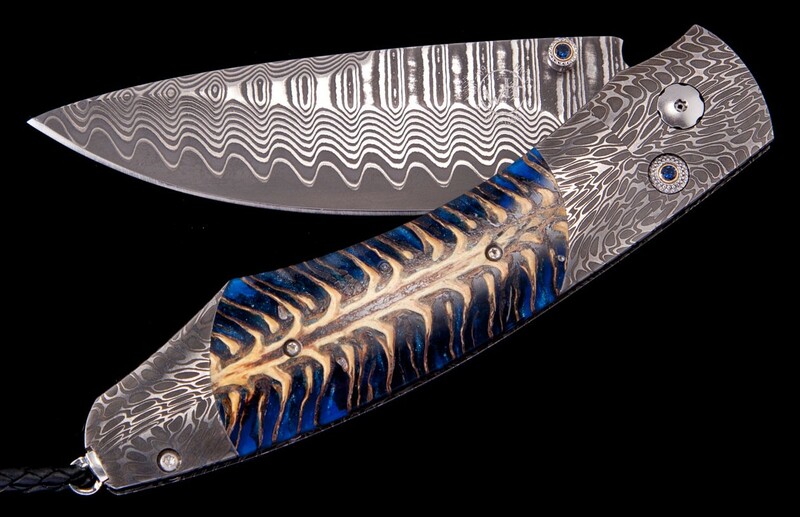 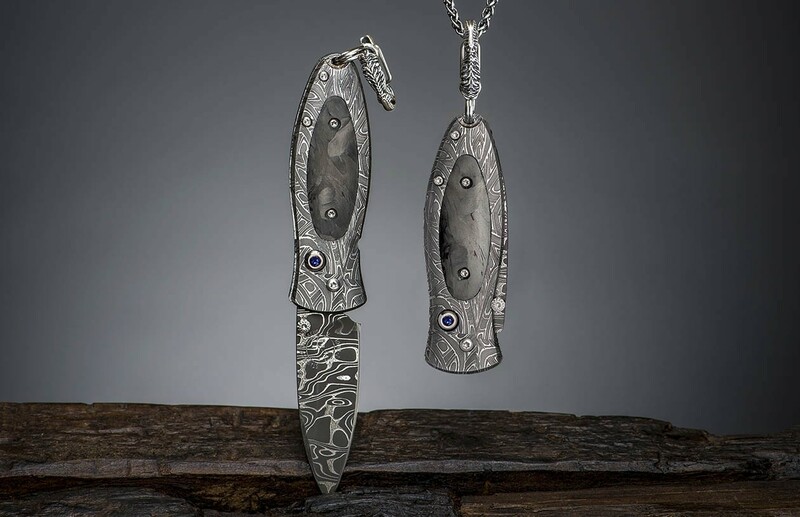 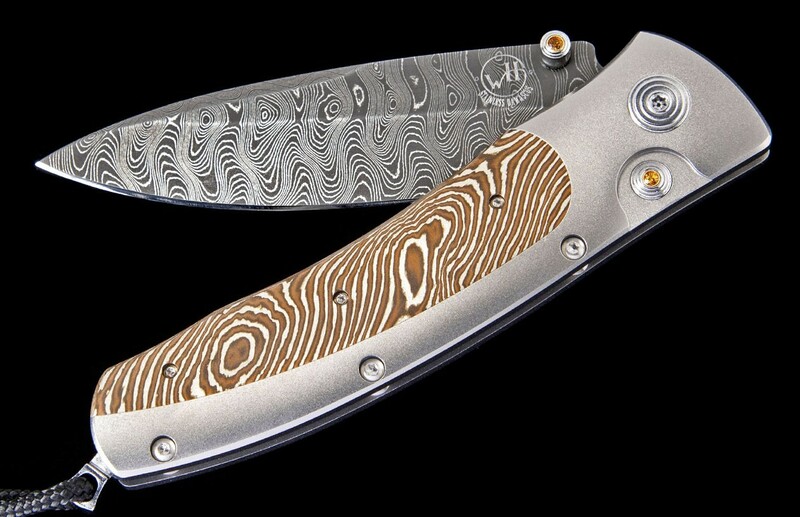 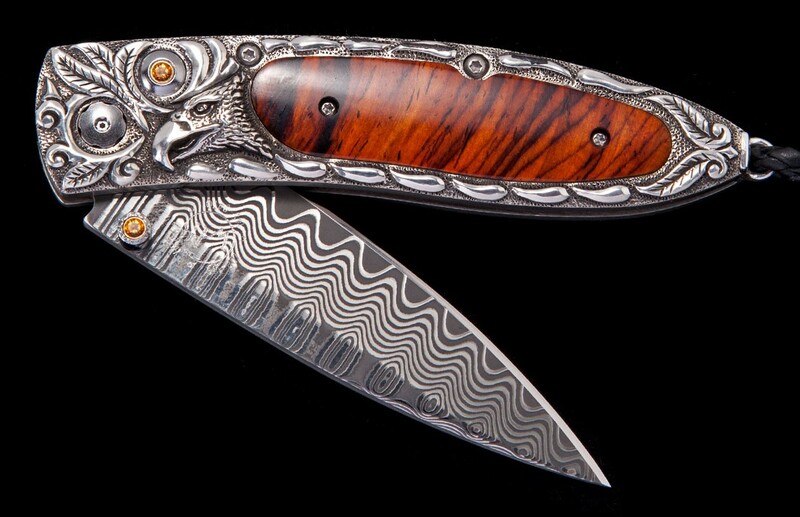 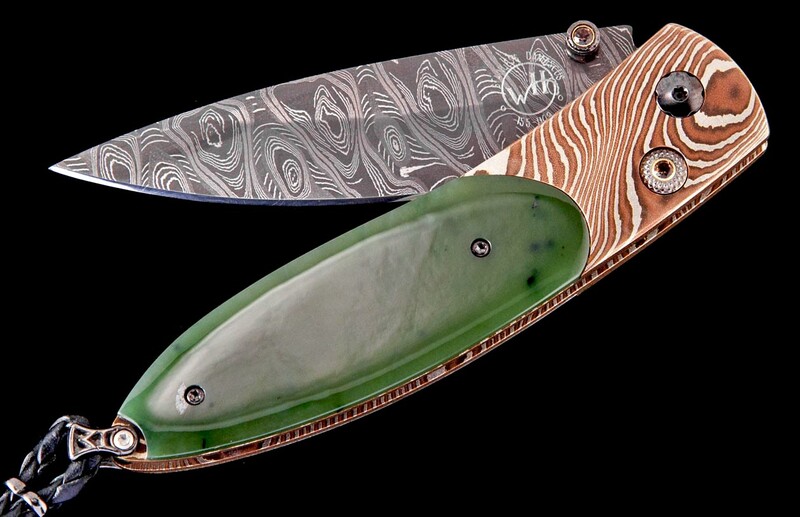 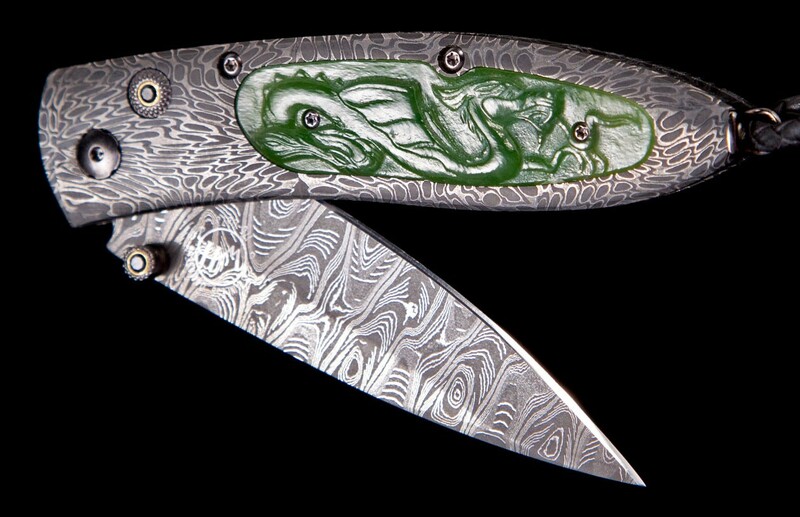 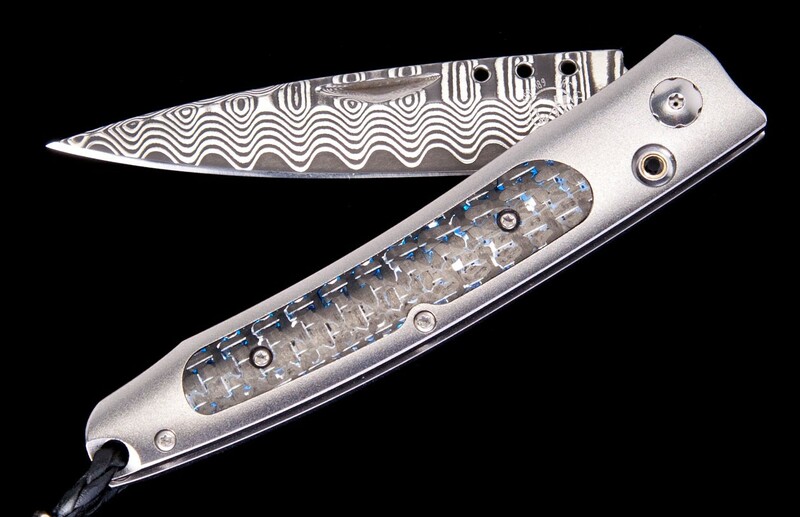 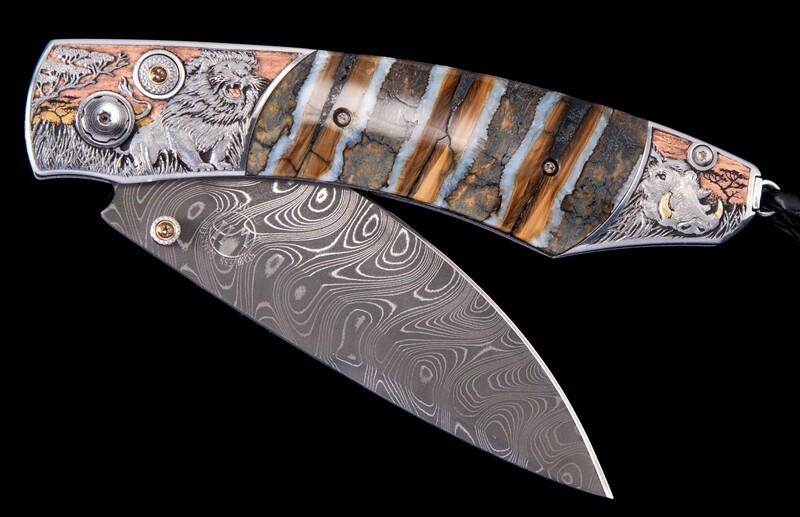 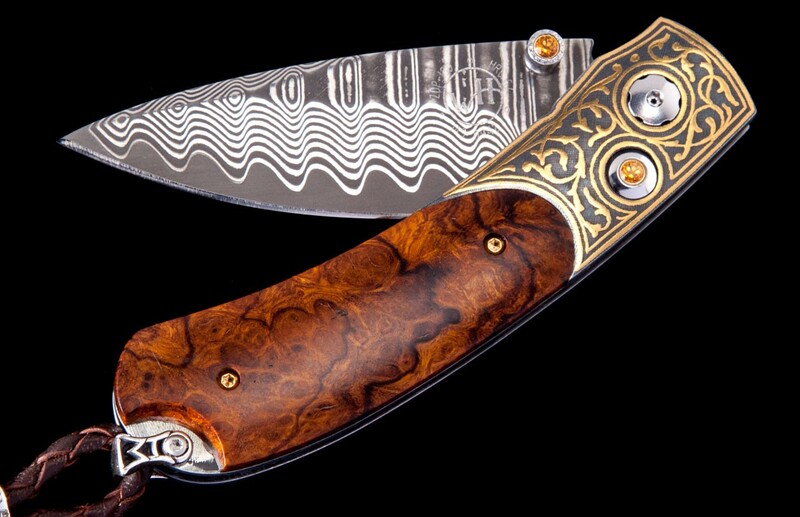 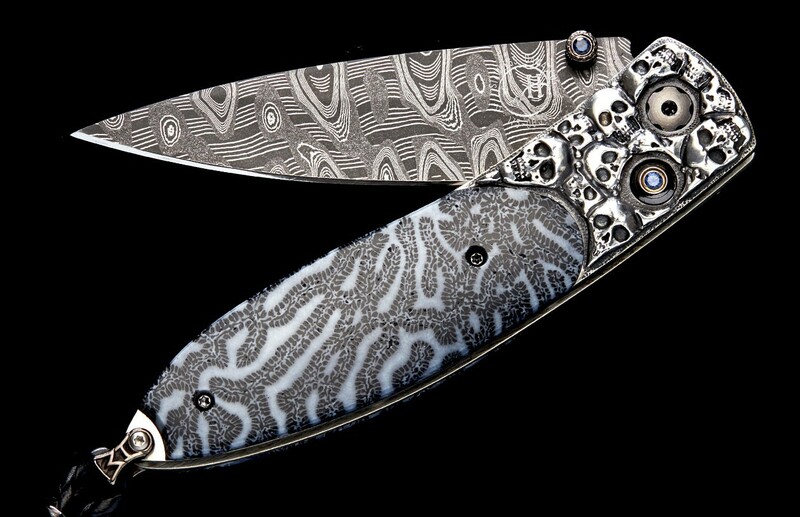 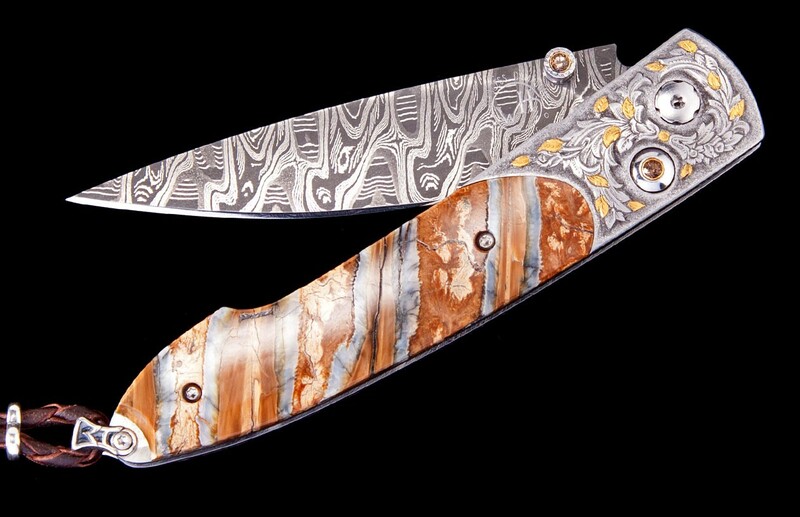 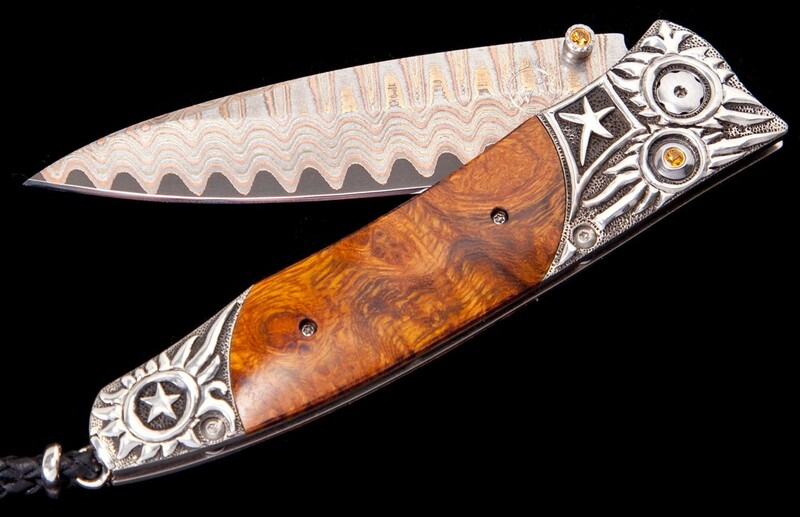 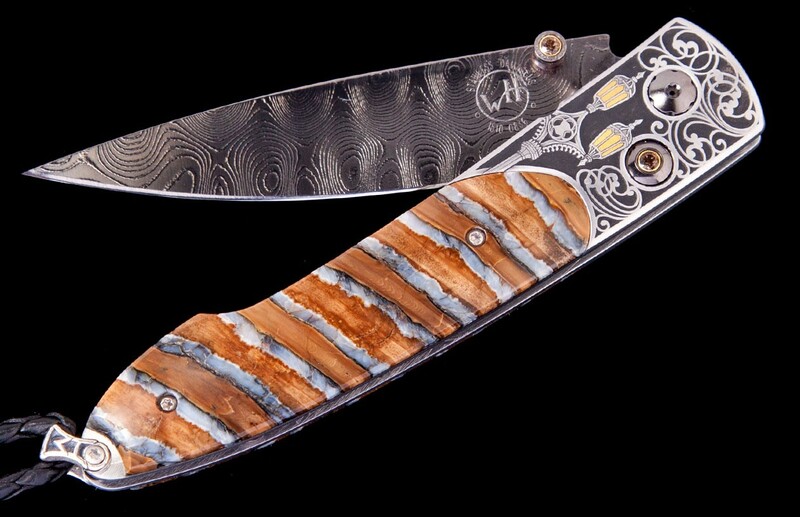 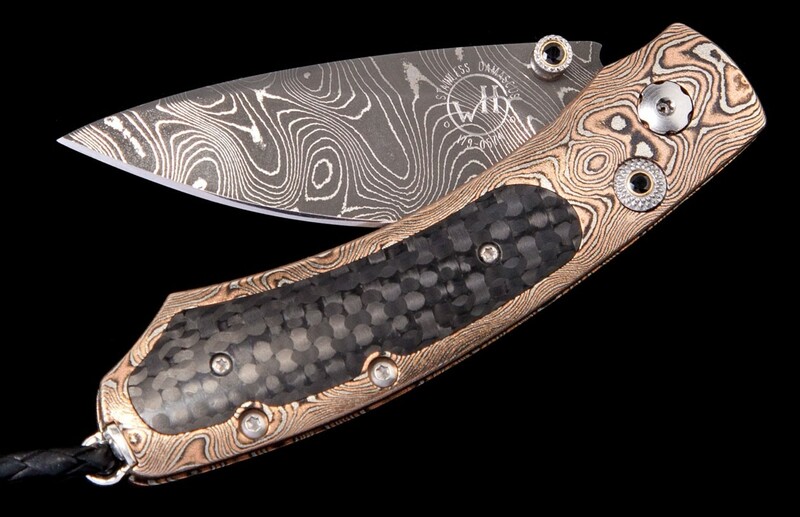 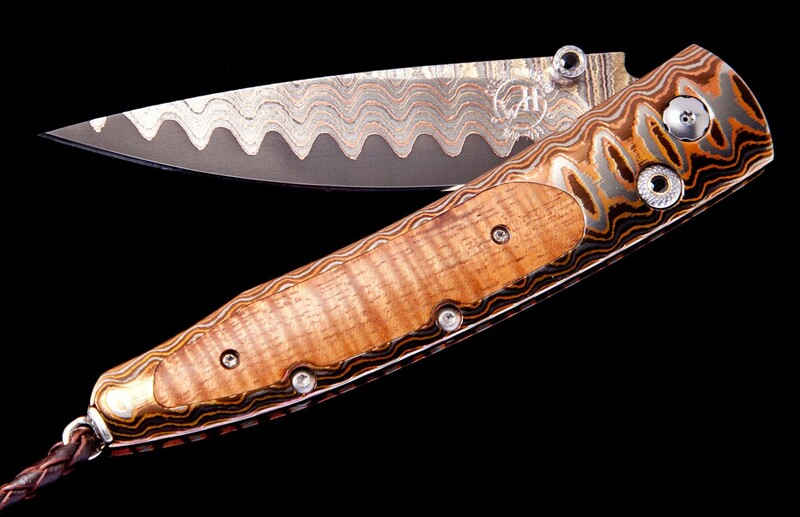 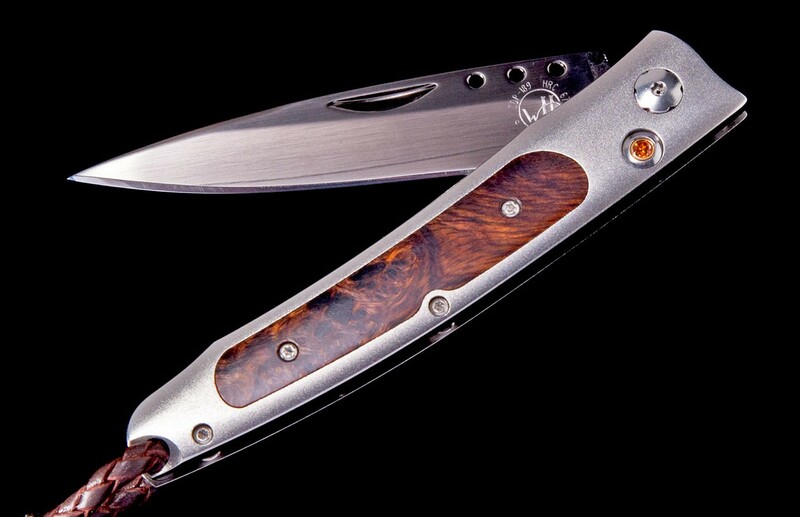 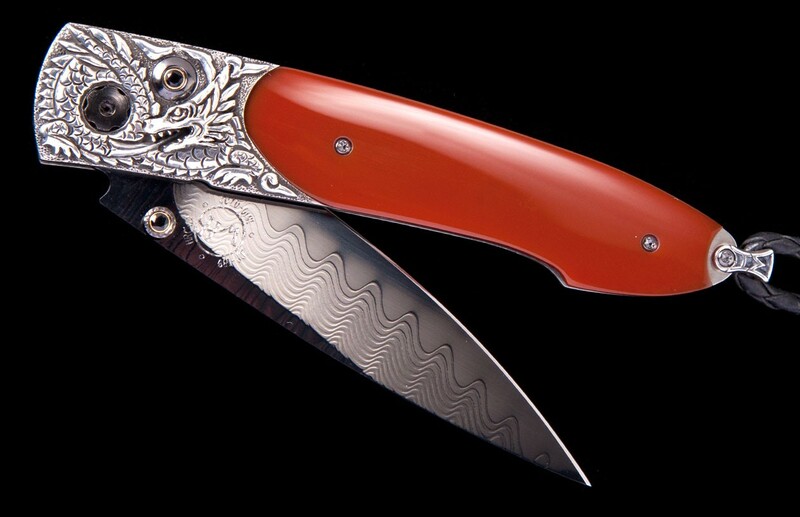 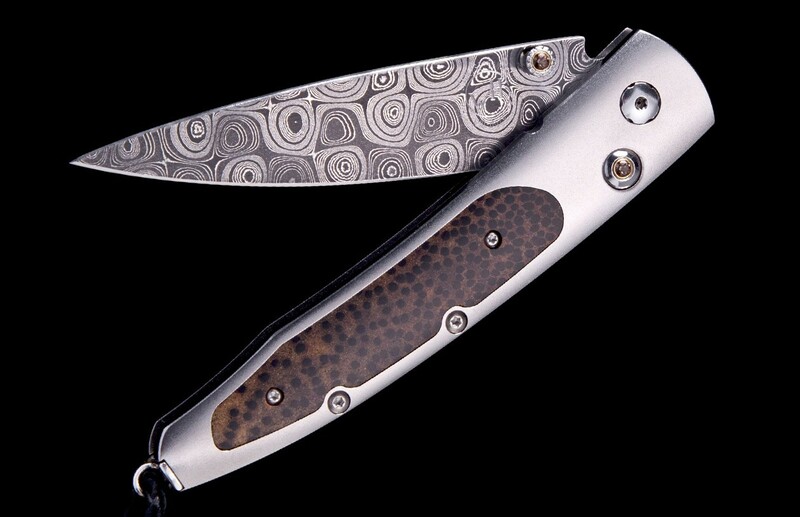 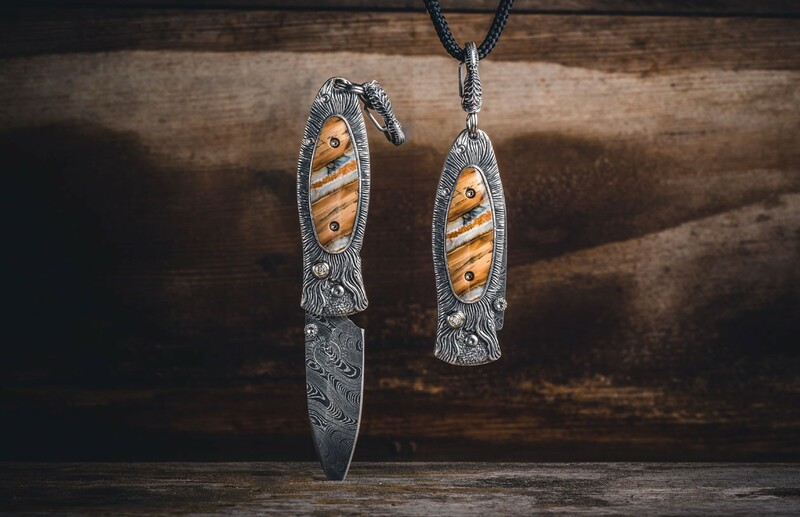 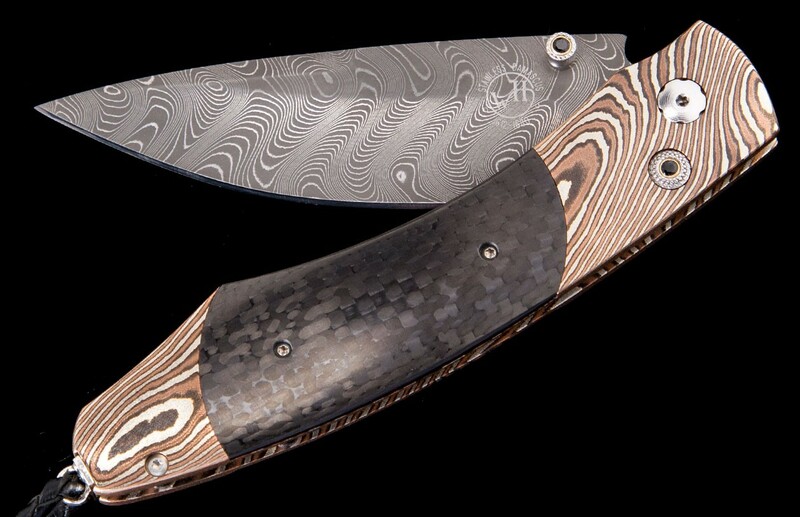 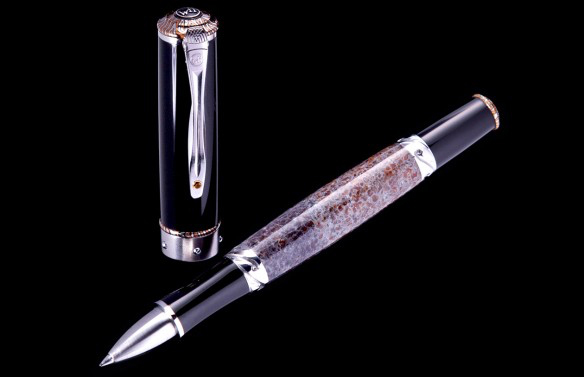 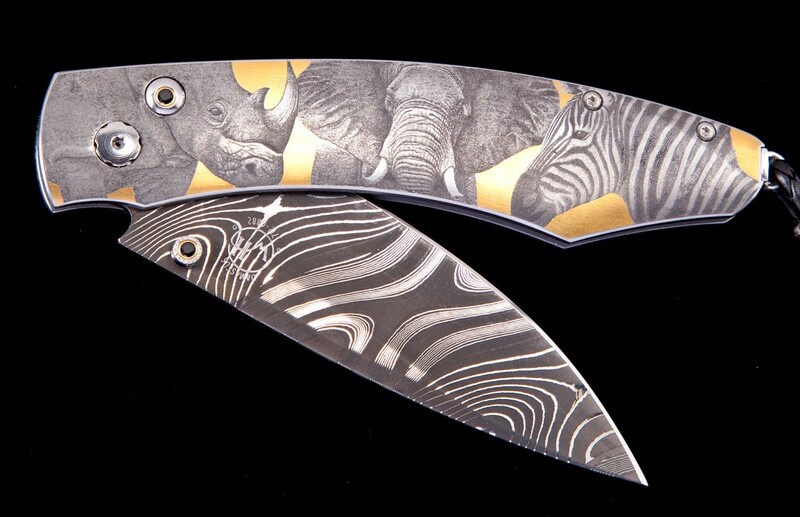 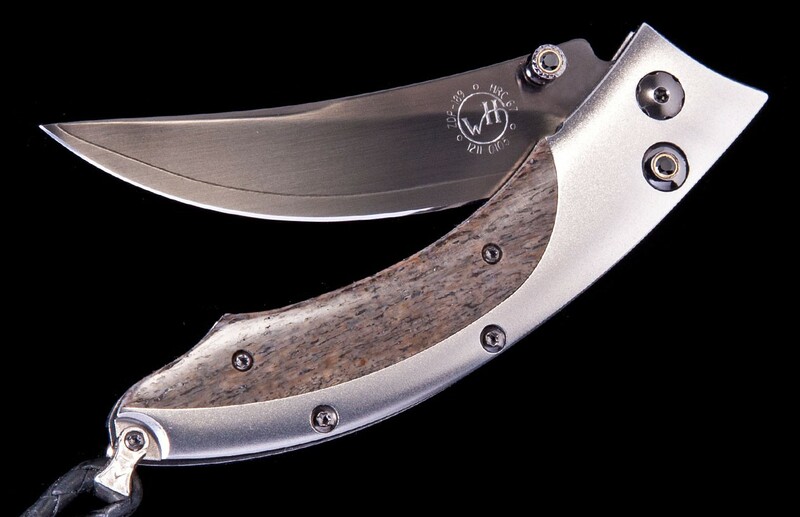 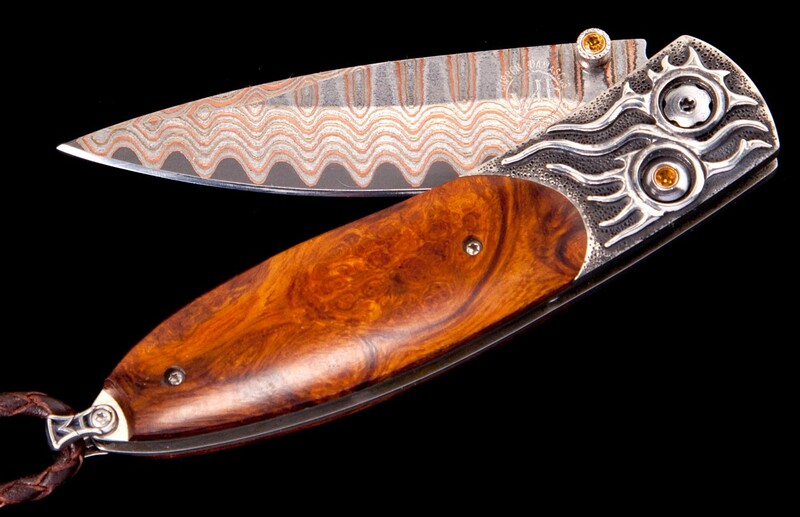 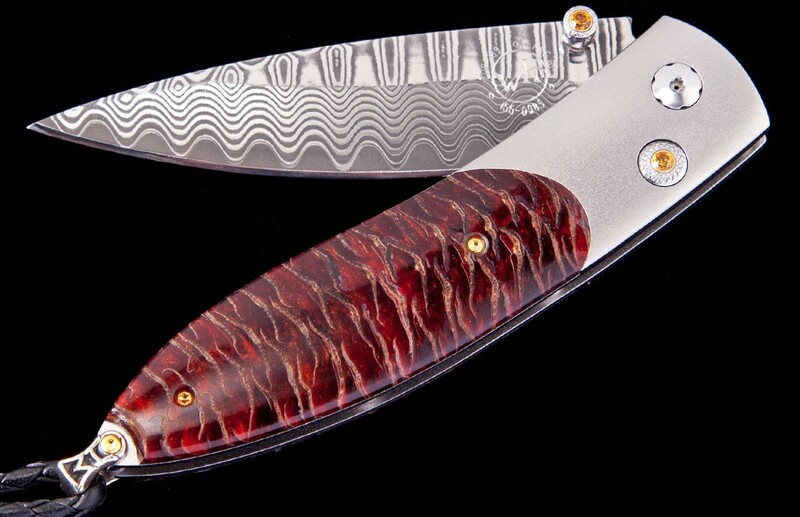 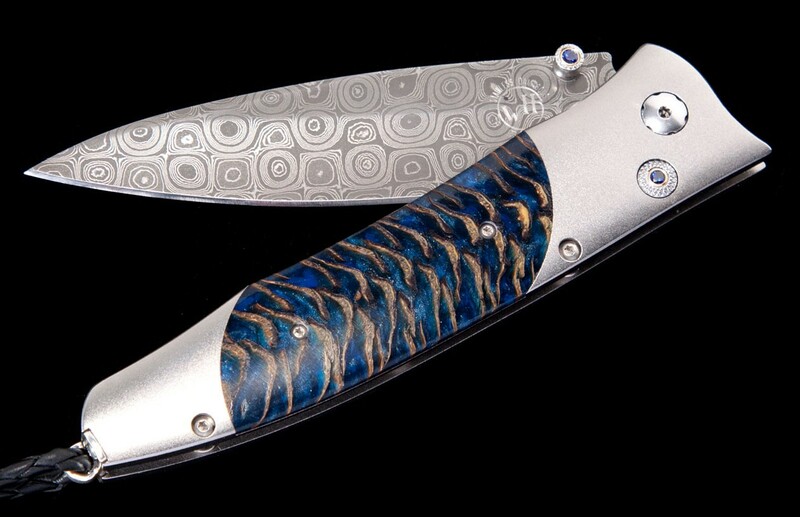 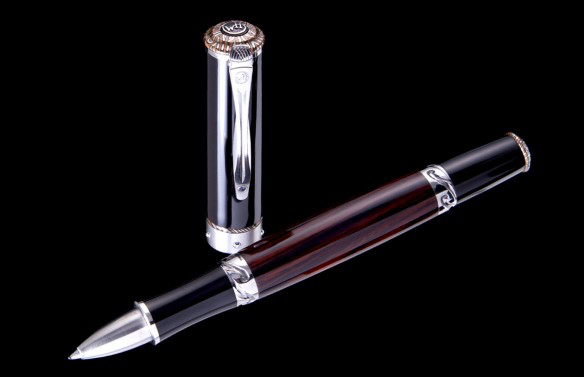 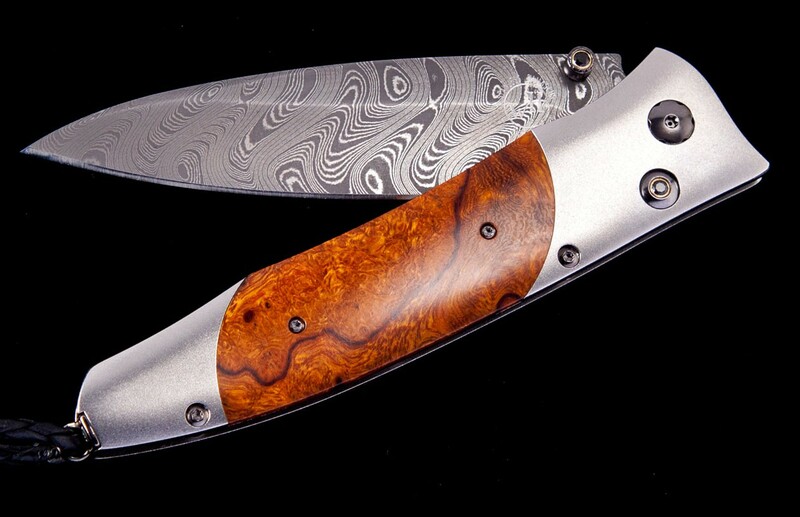 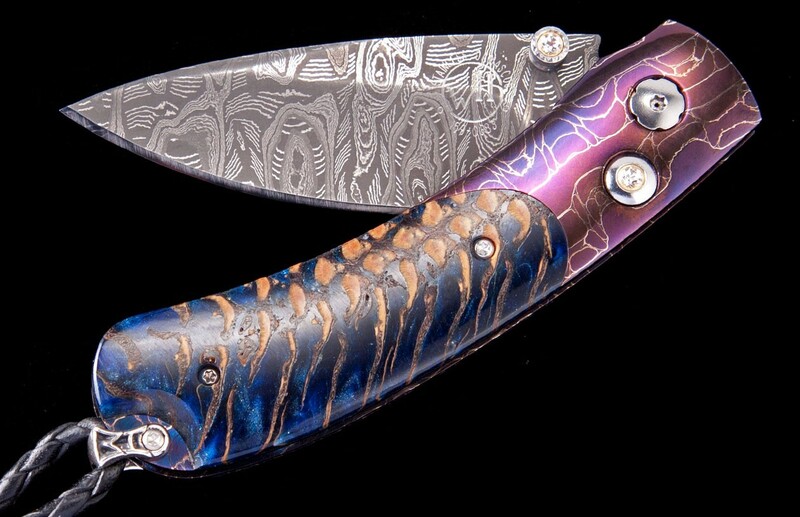 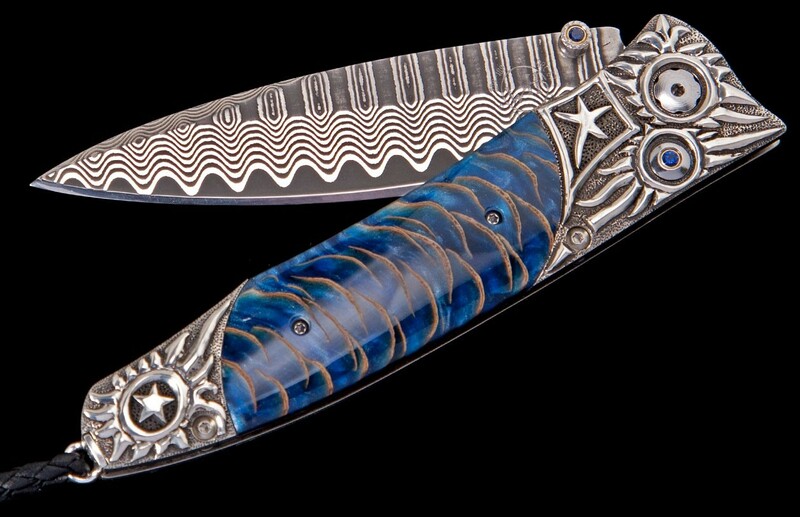 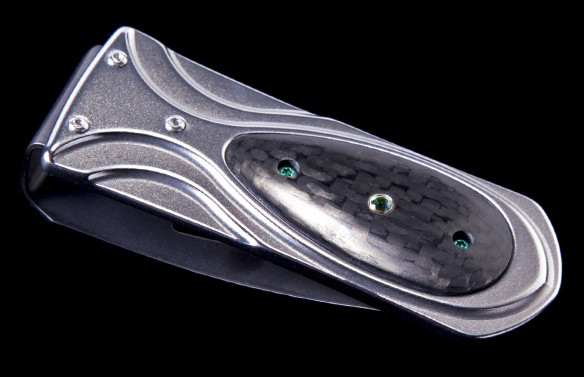 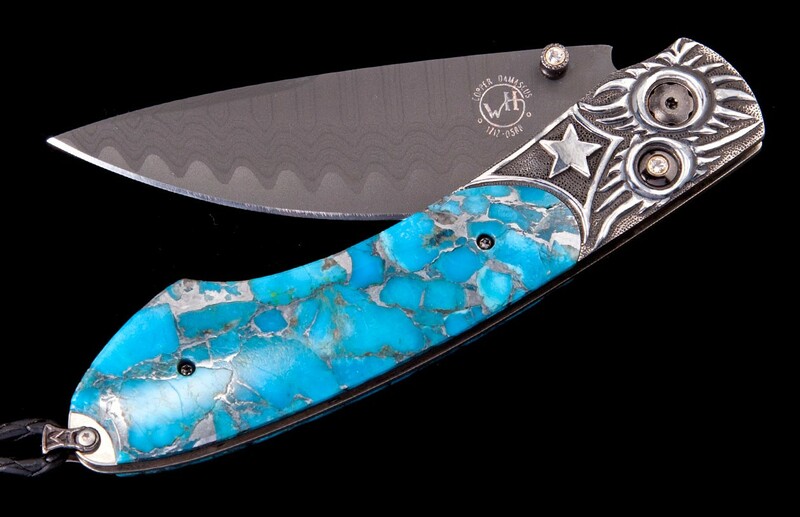 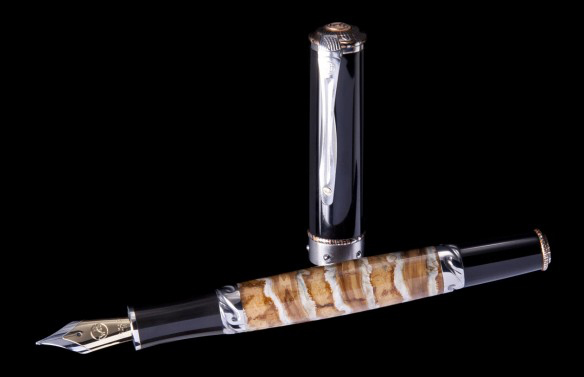 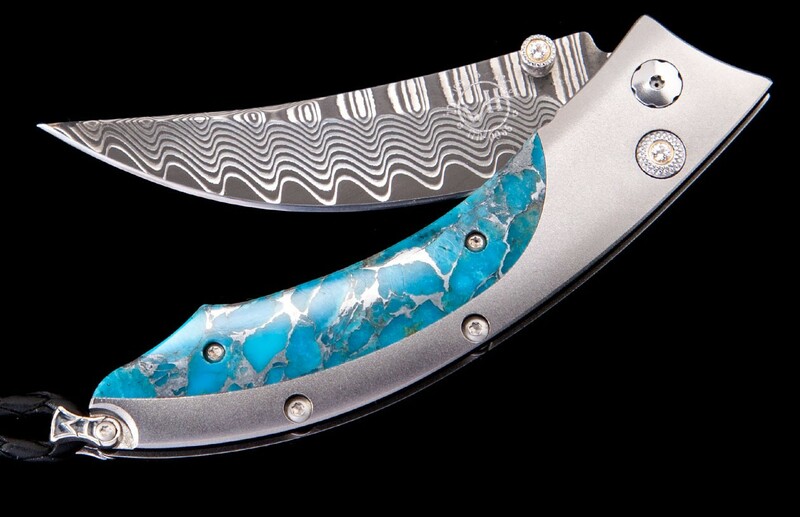 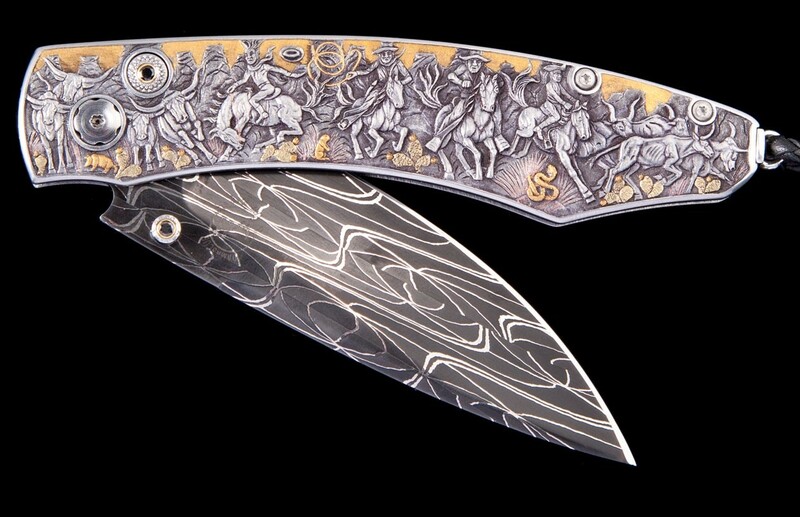 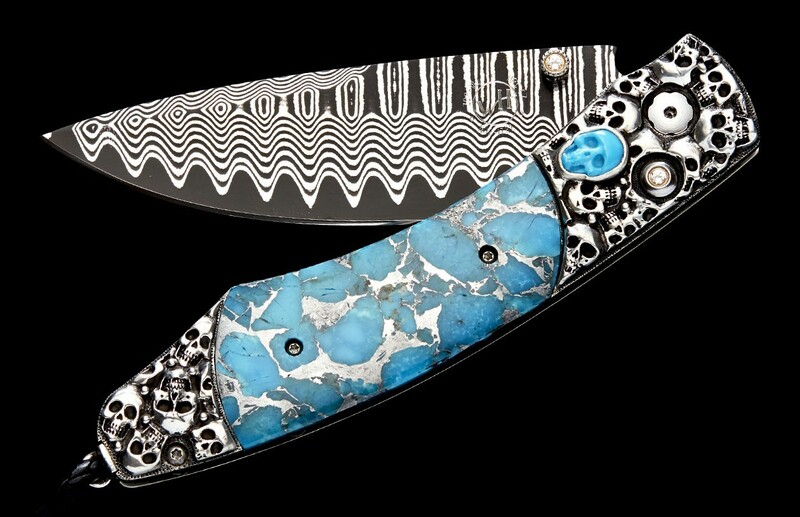 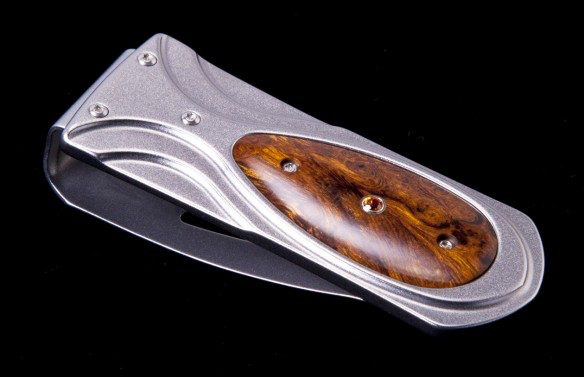 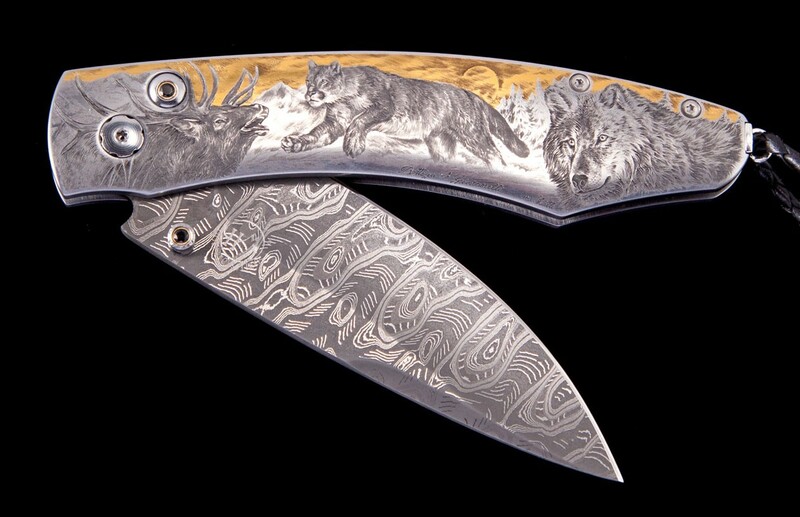 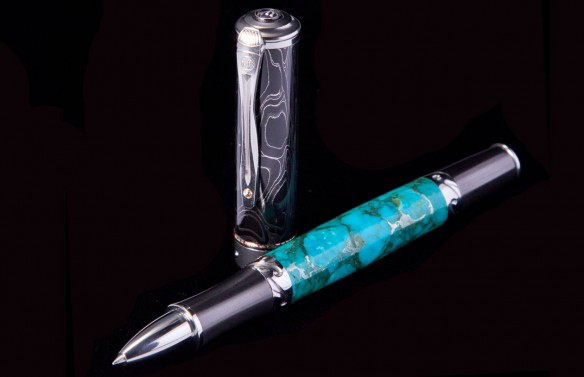 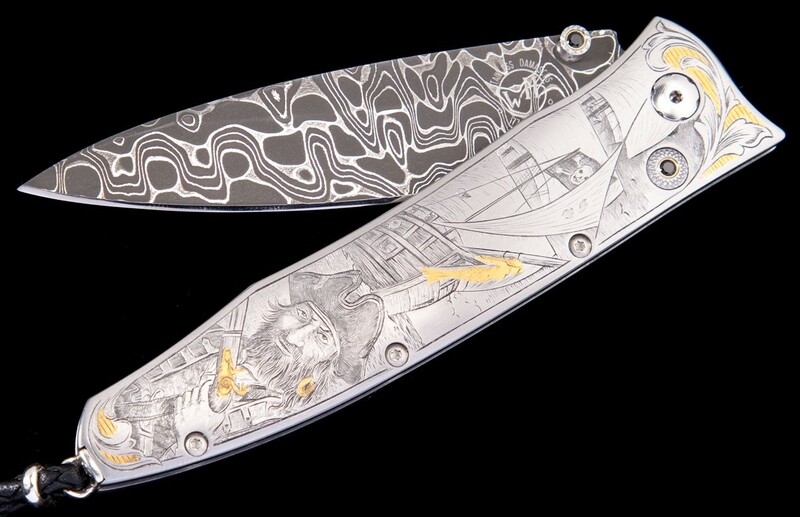 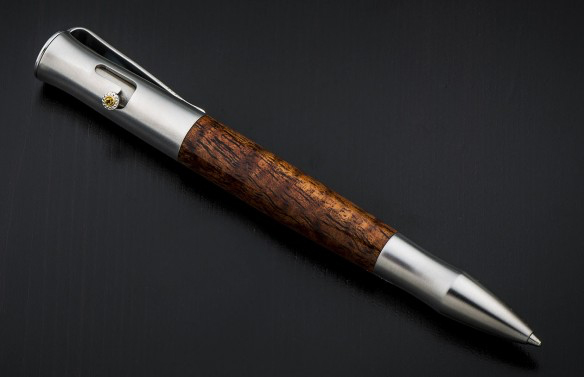 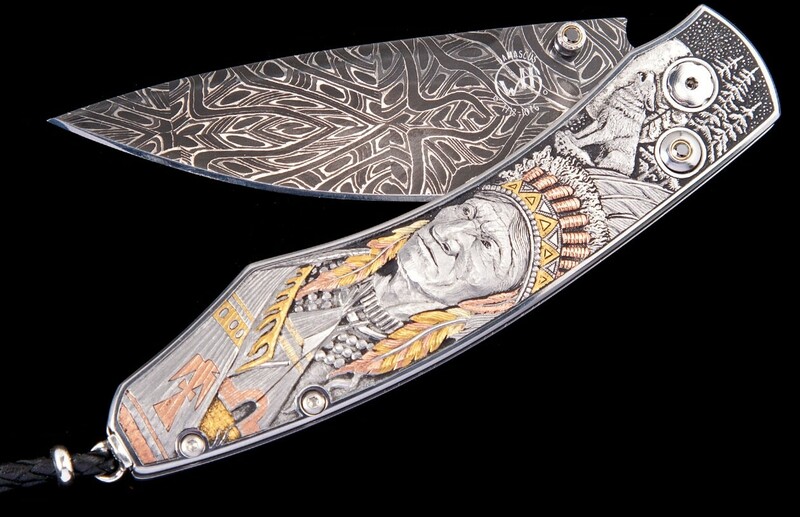 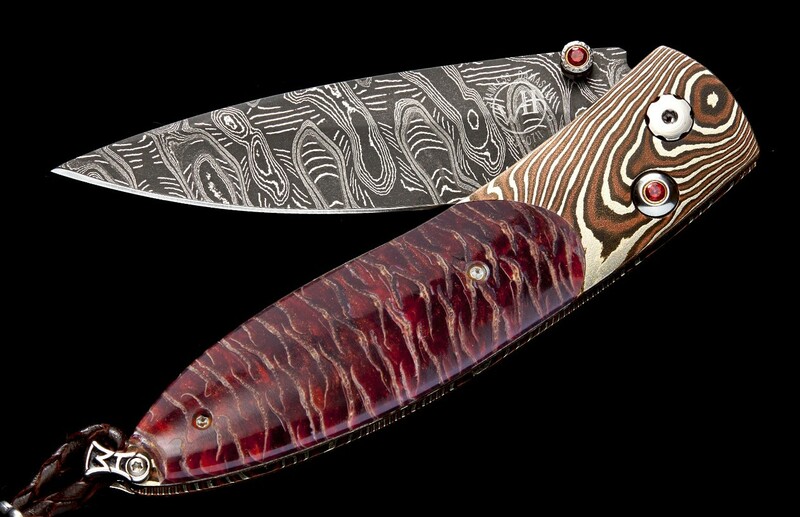 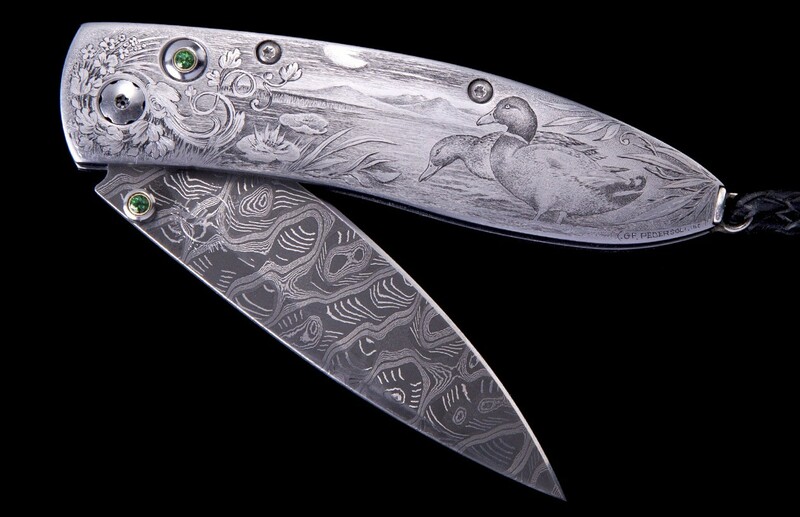 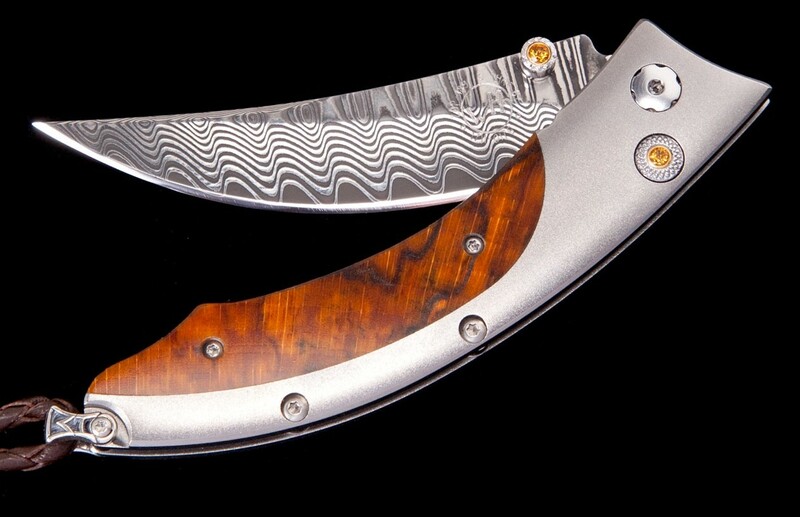 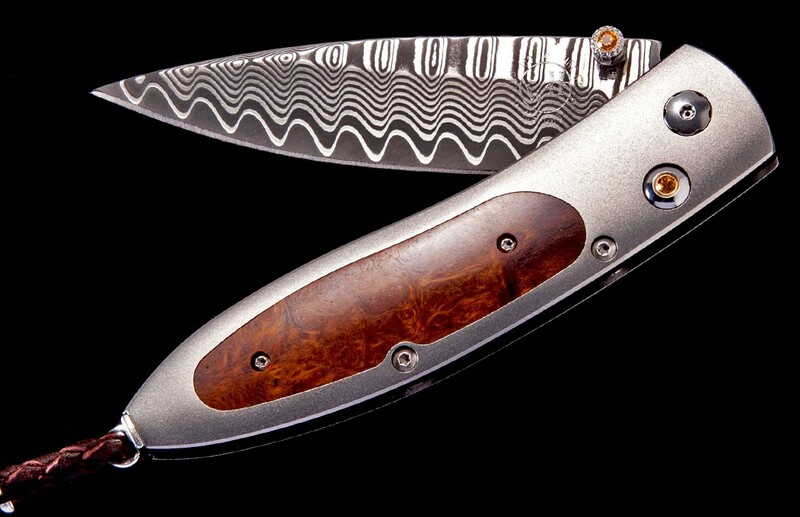 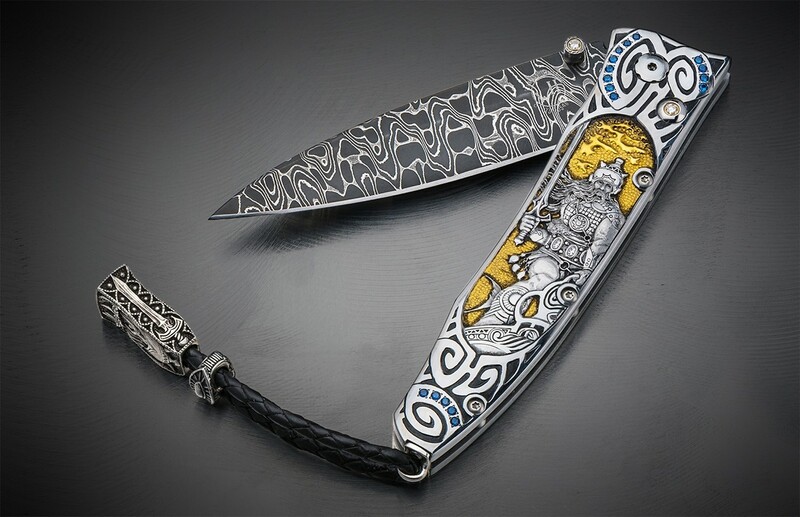 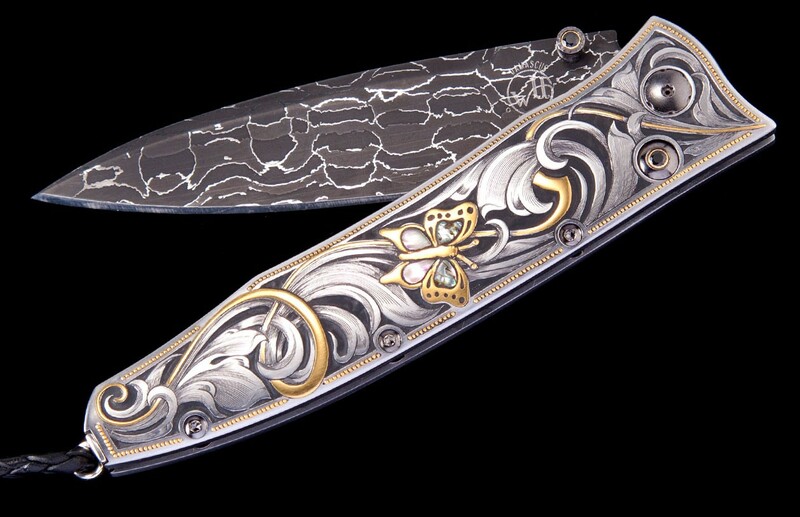 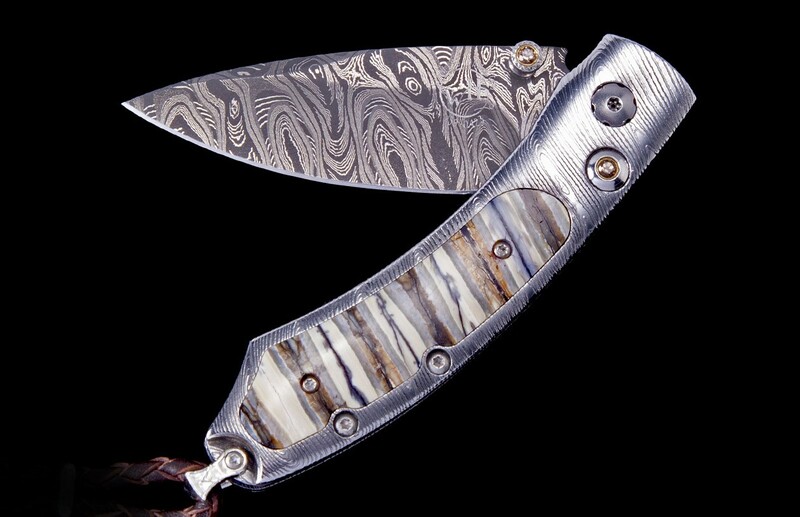 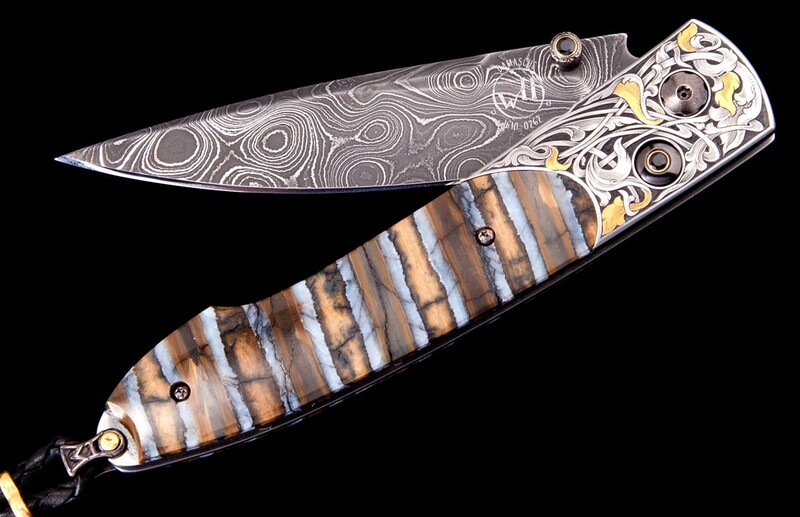 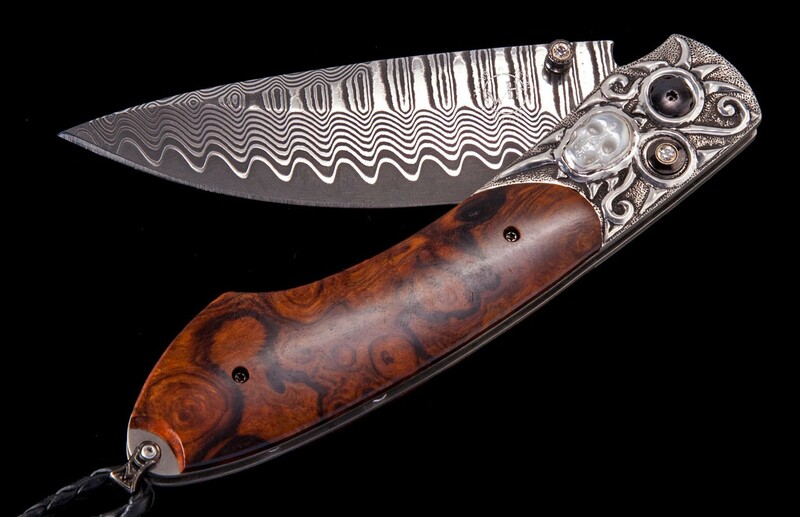 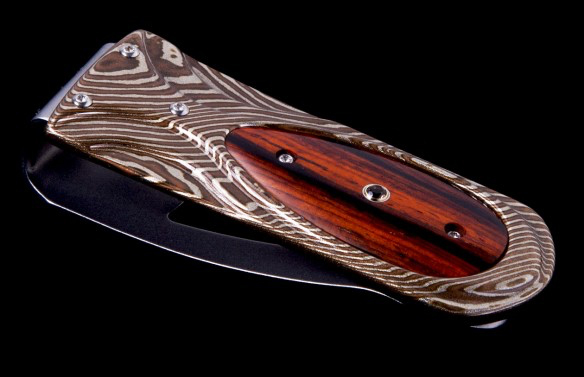 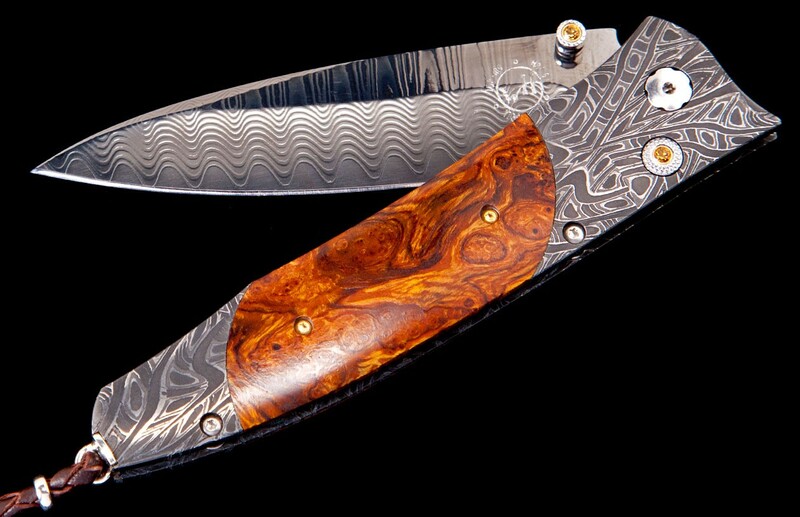 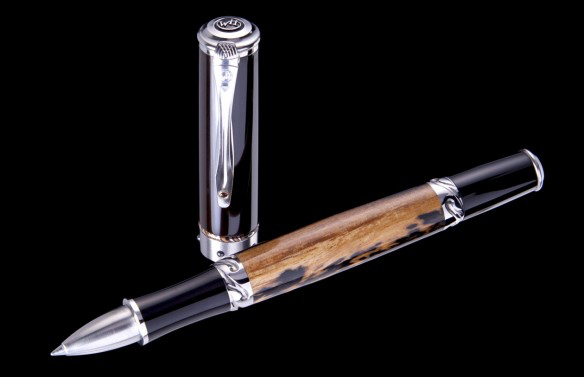 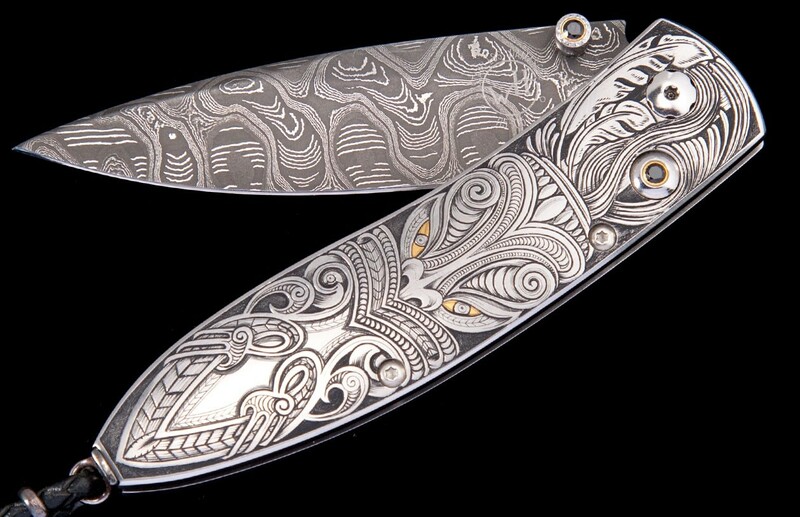 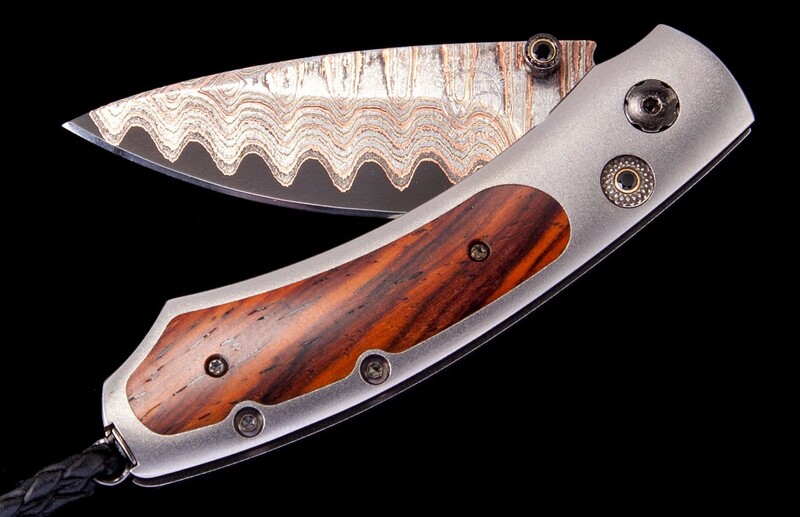 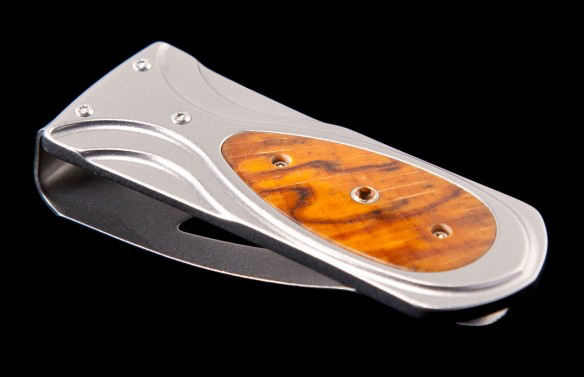 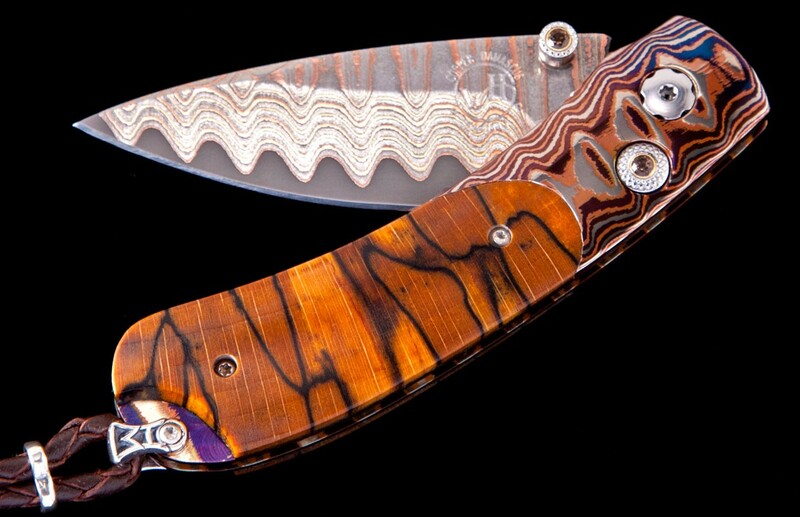 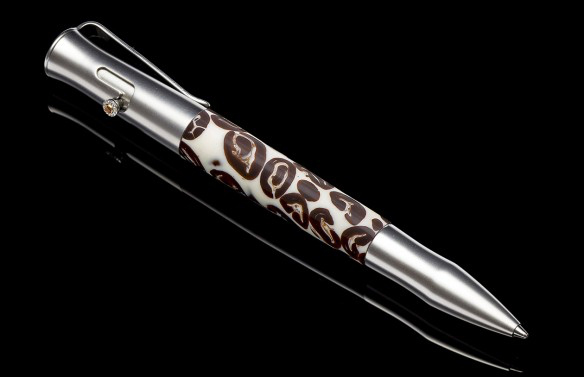 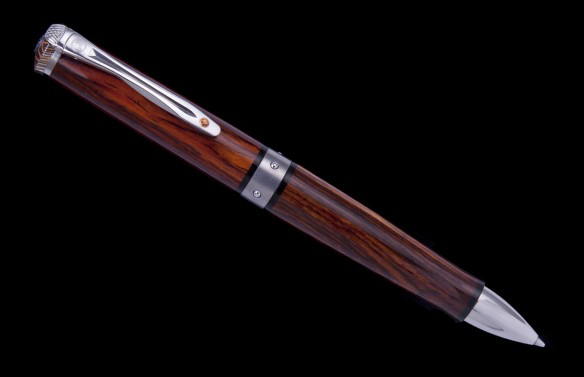 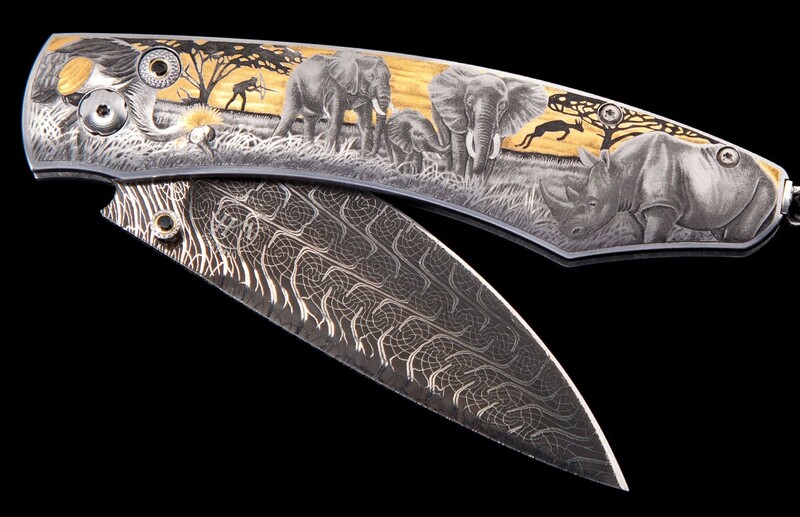 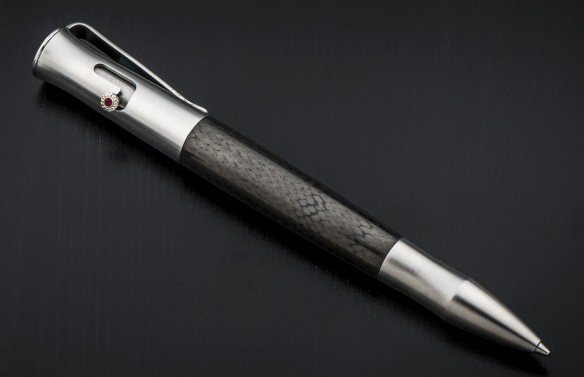 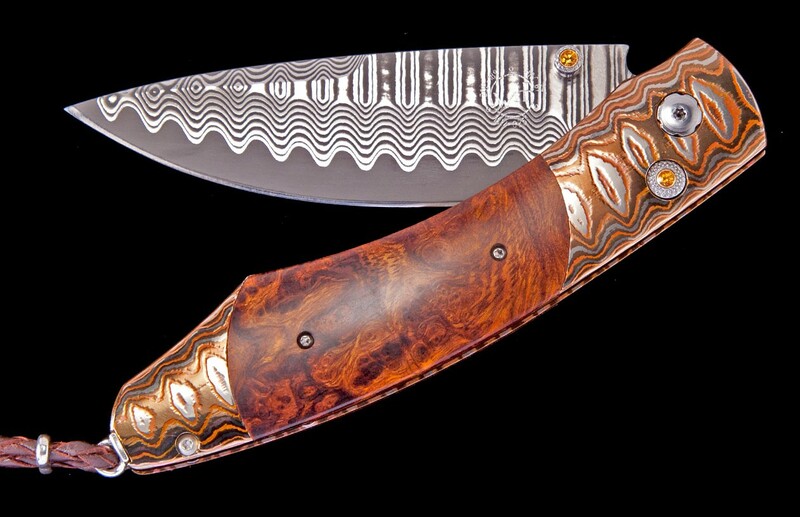 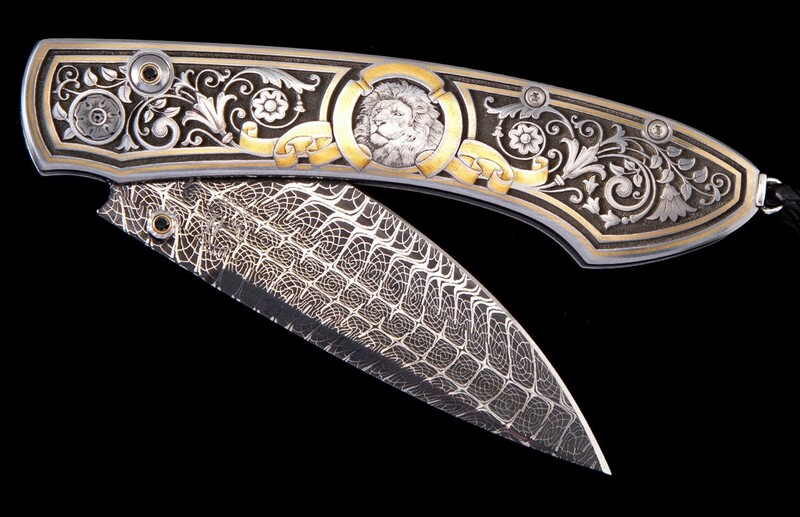 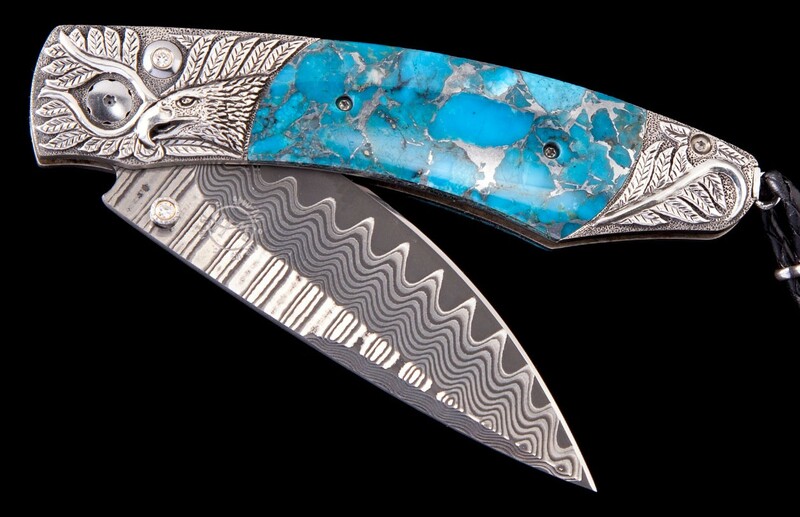 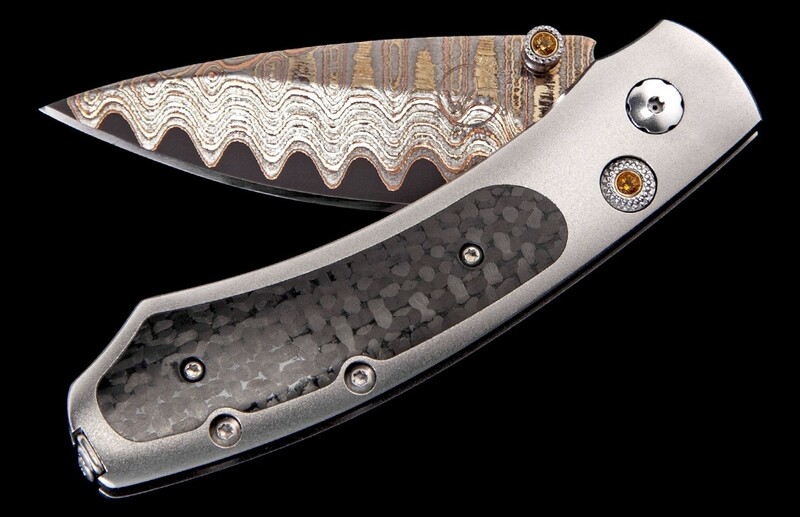 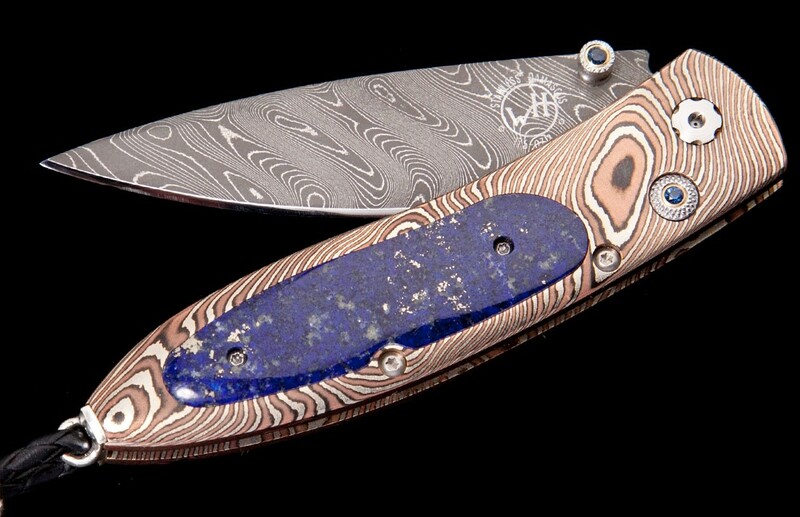 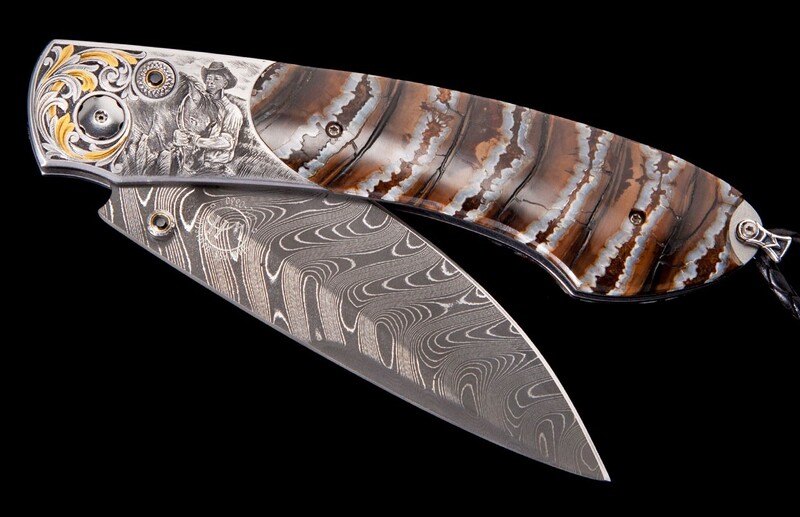 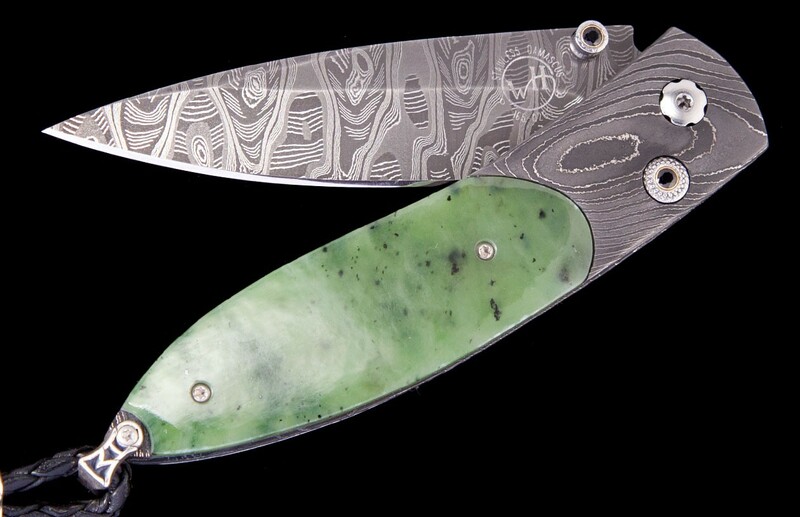 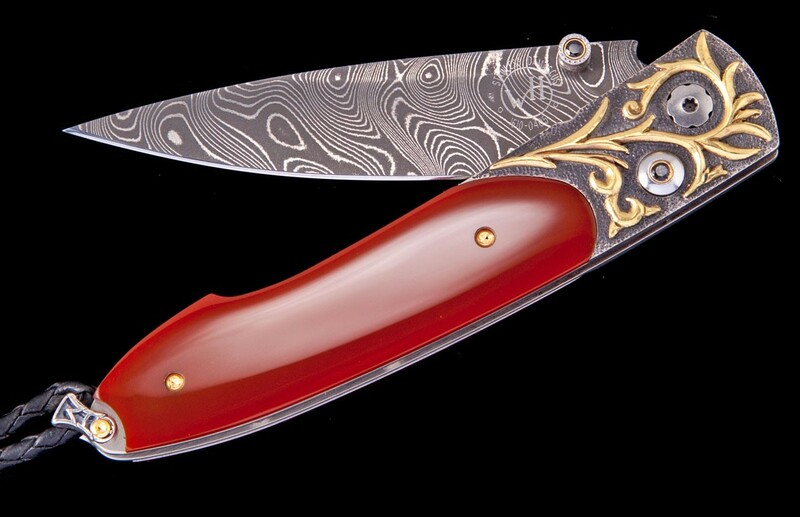 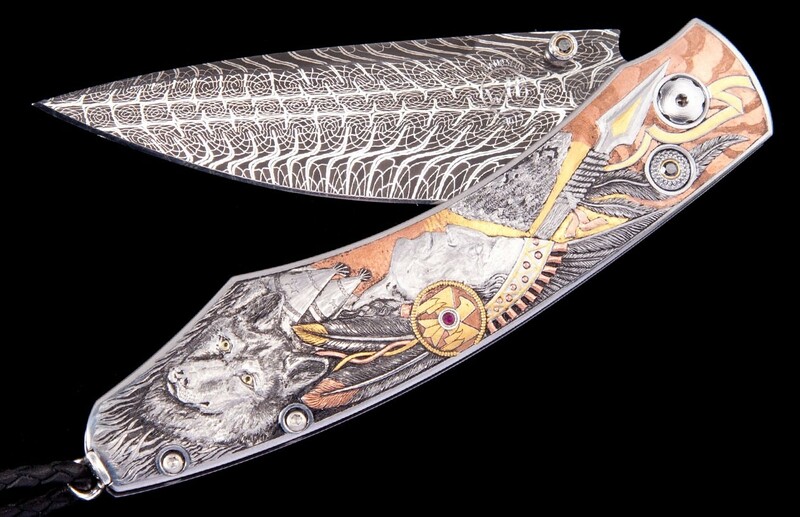 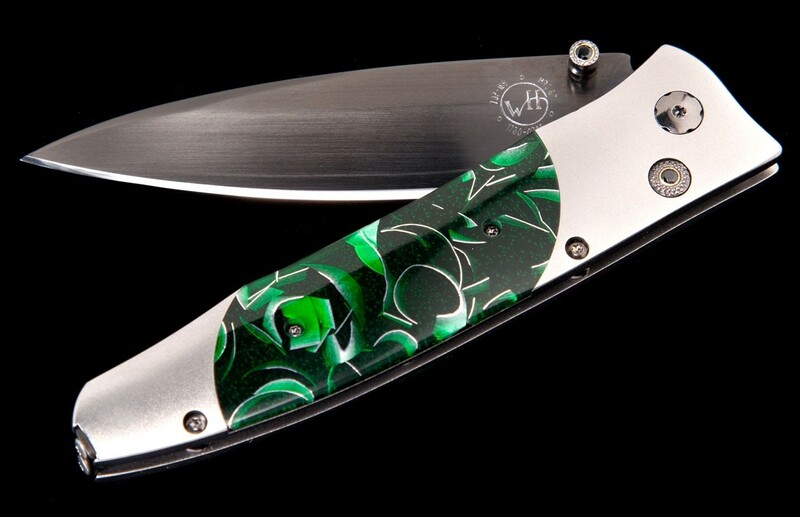 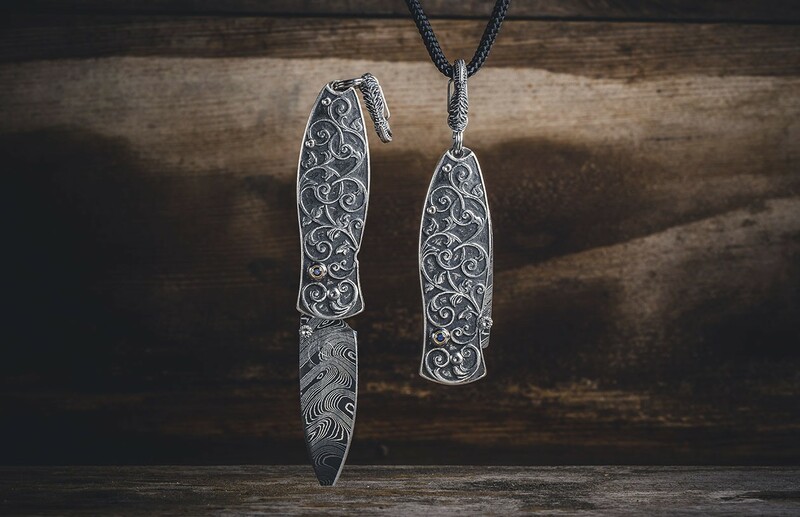 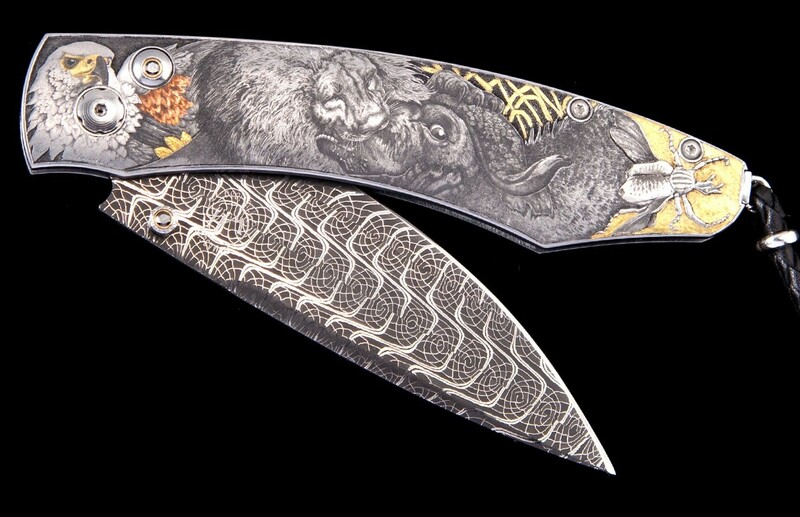 William Henry knives, pens, money clips, and jewelry are an American Brand with classic natural materials, precious metals & gemstones. 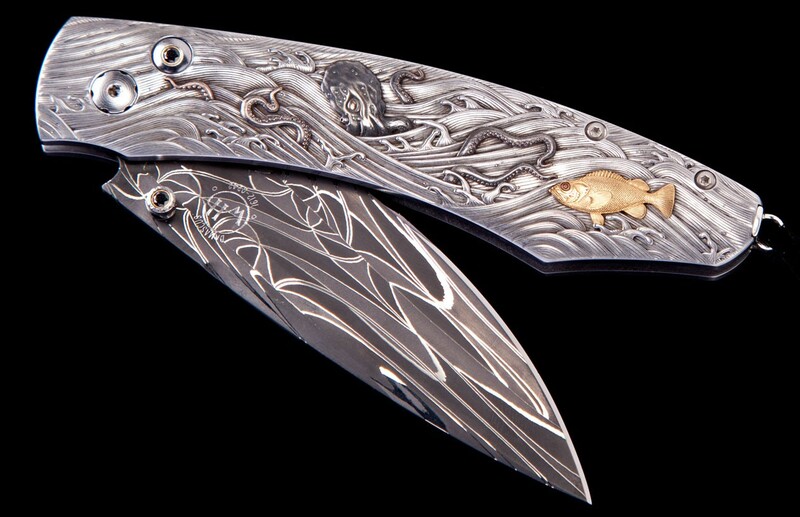 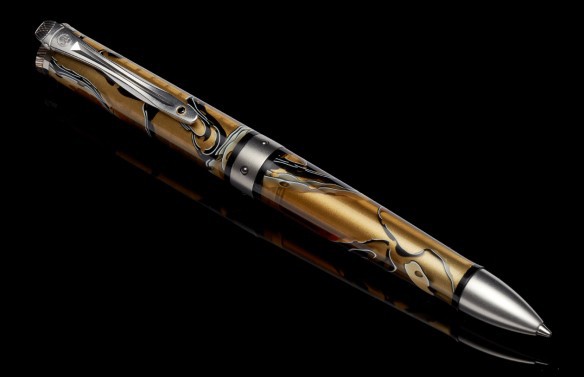 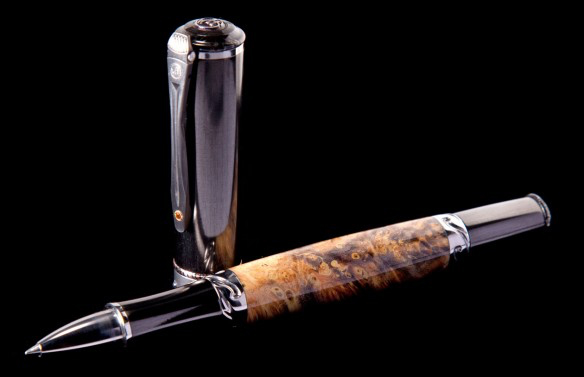 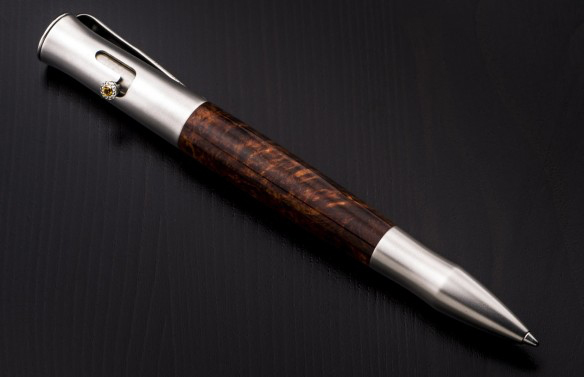 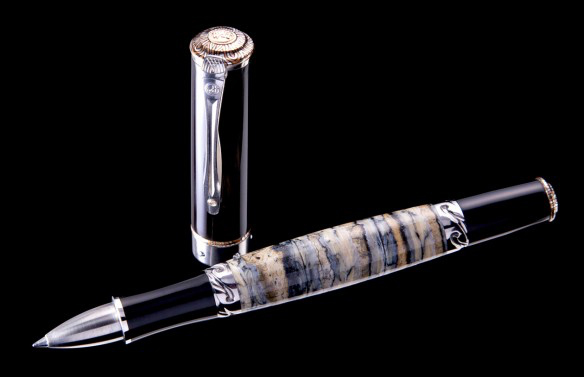 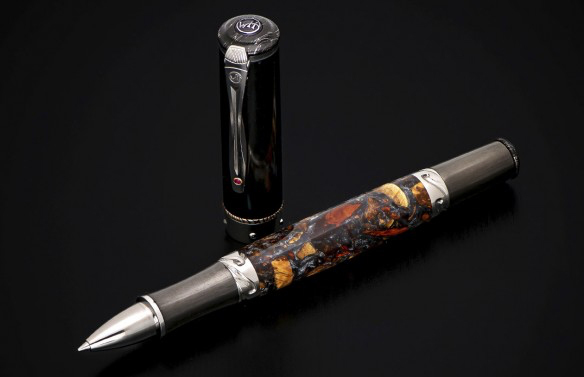 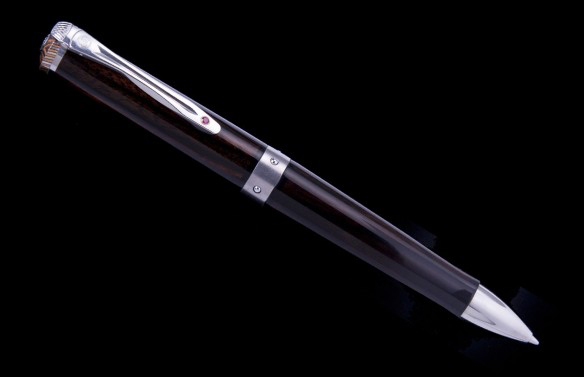 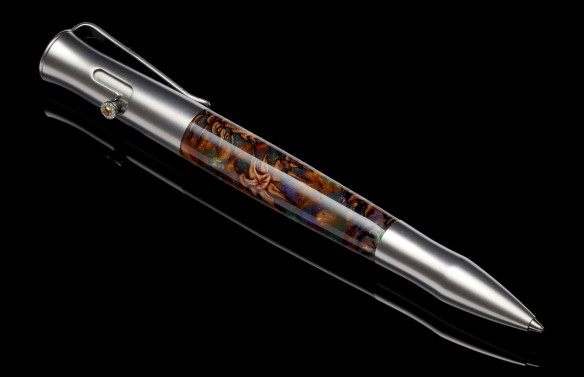 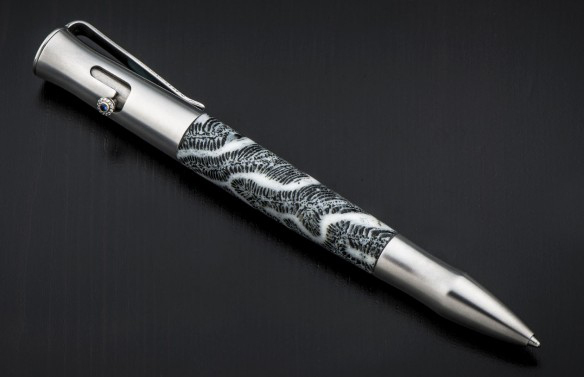 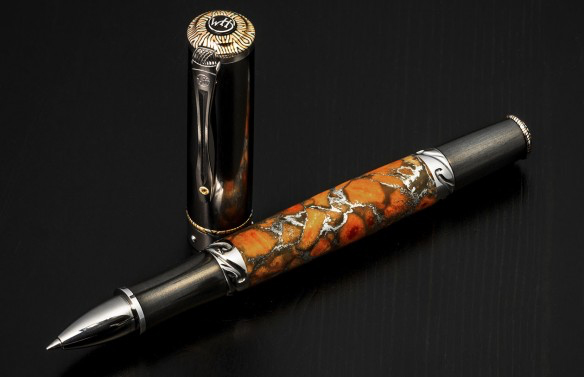 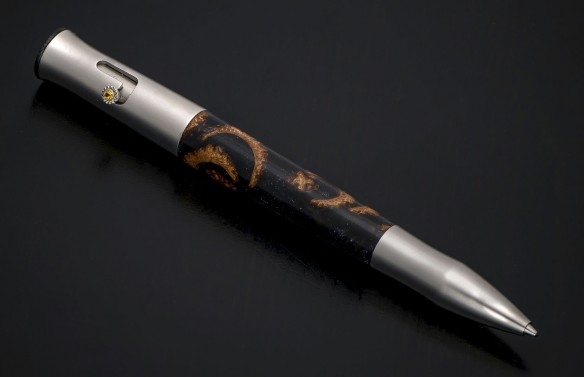 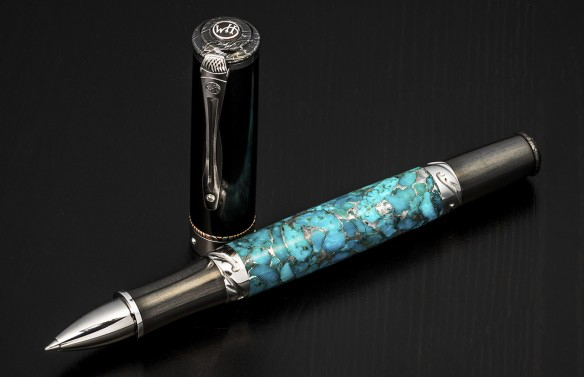 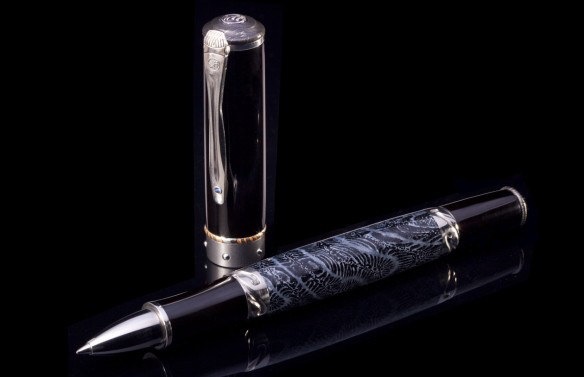 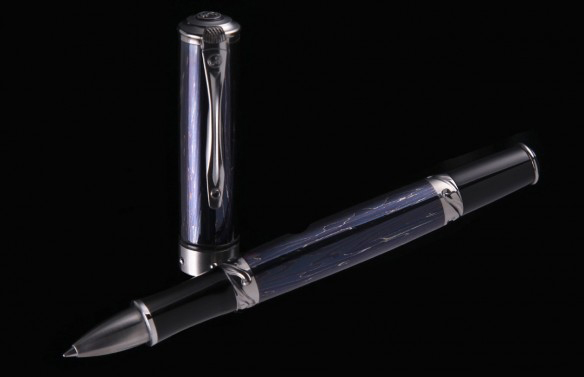 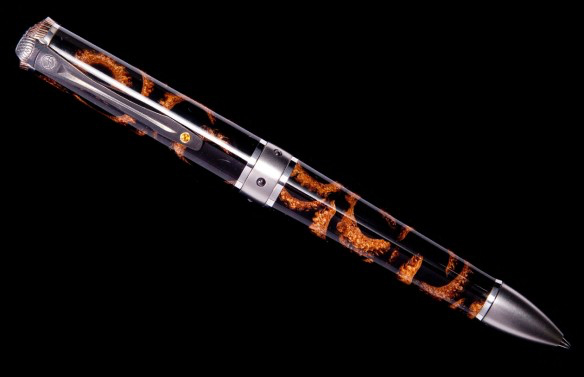 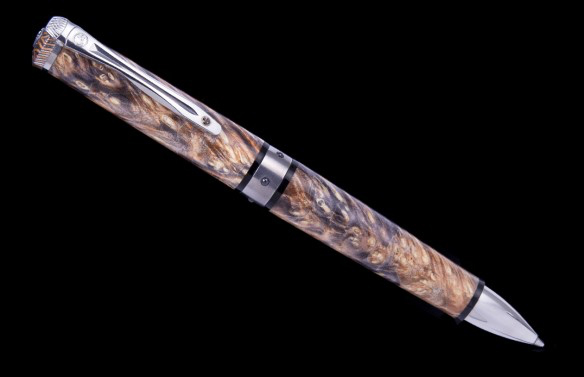 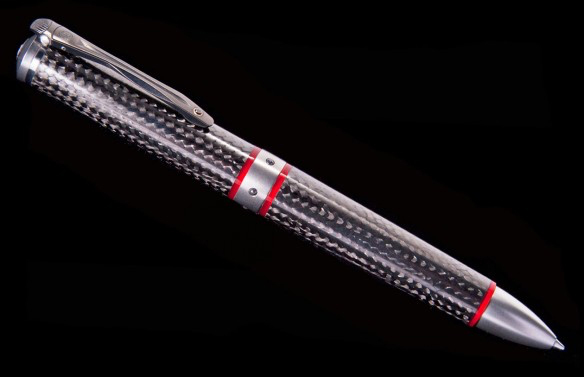 Most pieces are designed and created exclusively in limited, often unique editions. 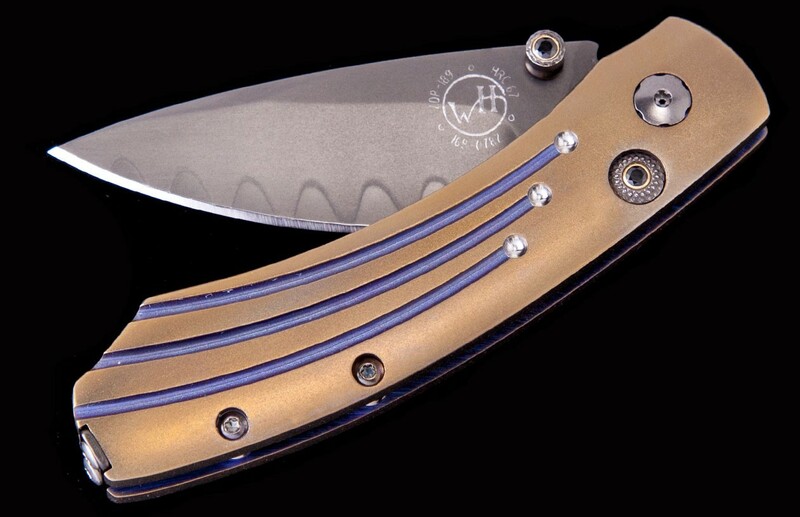 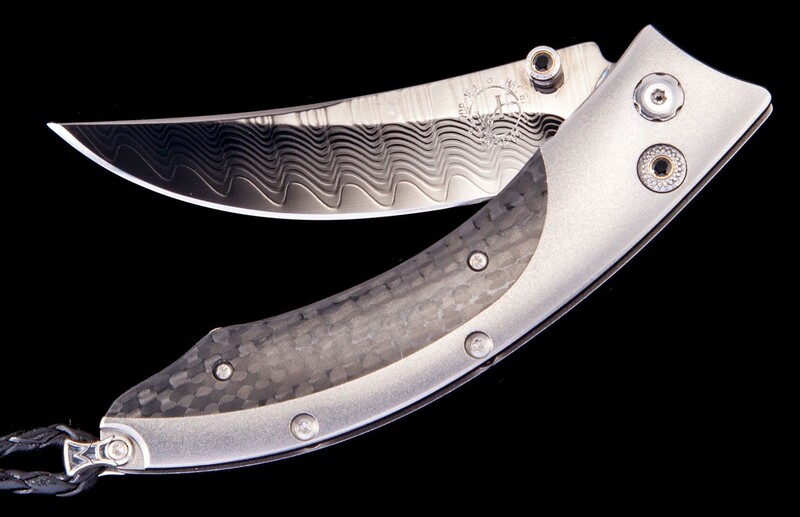 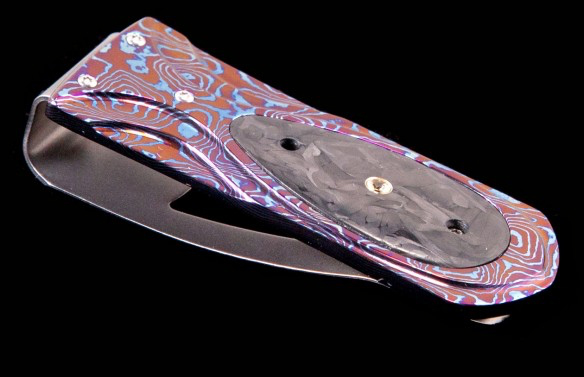 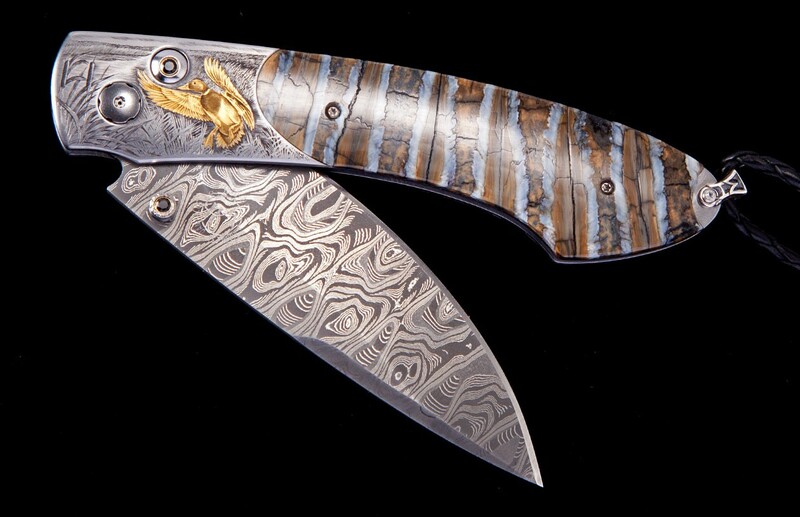 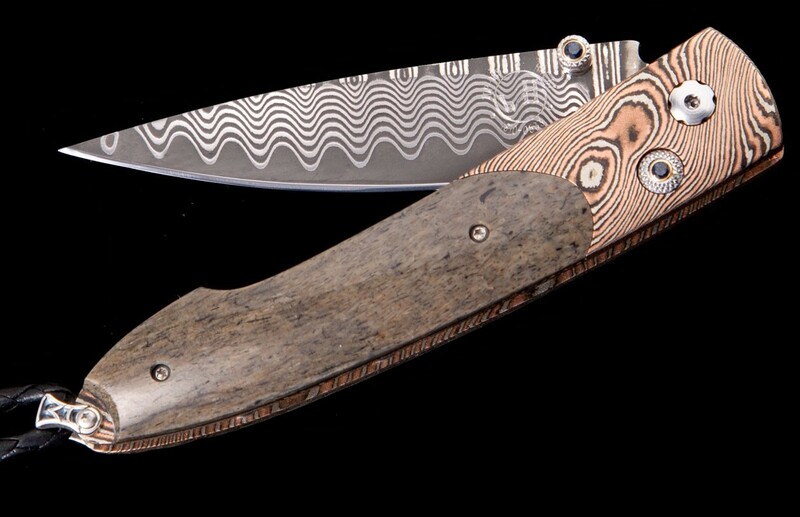 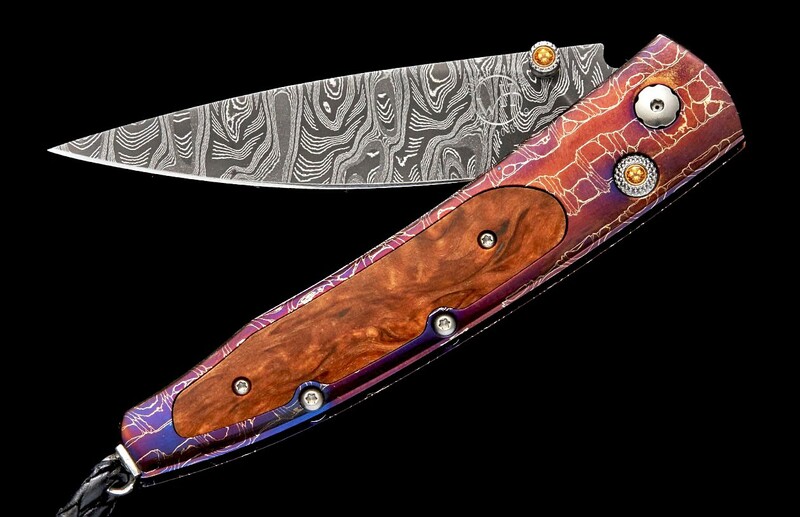 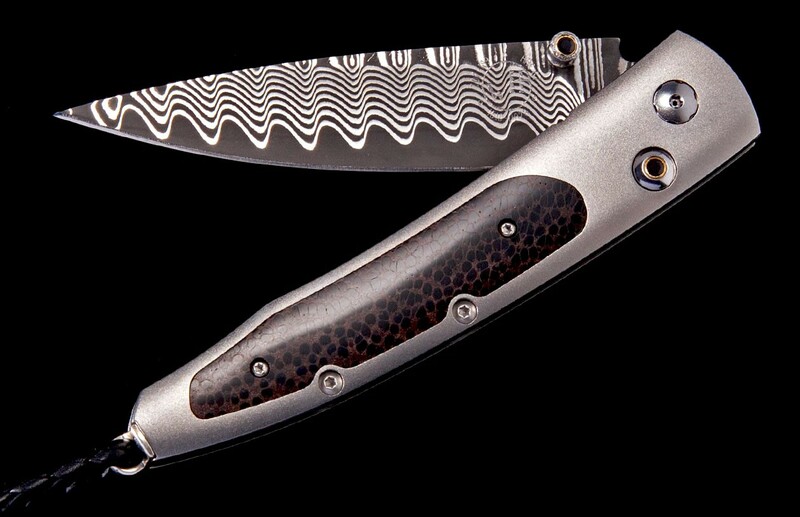 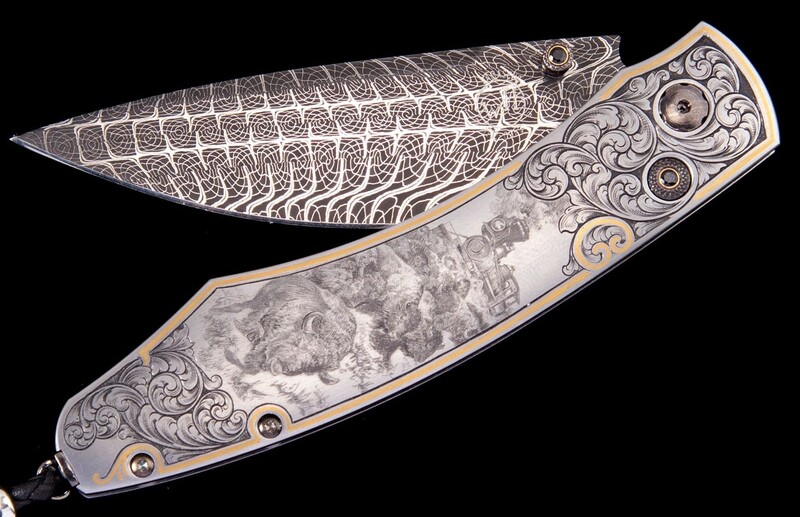 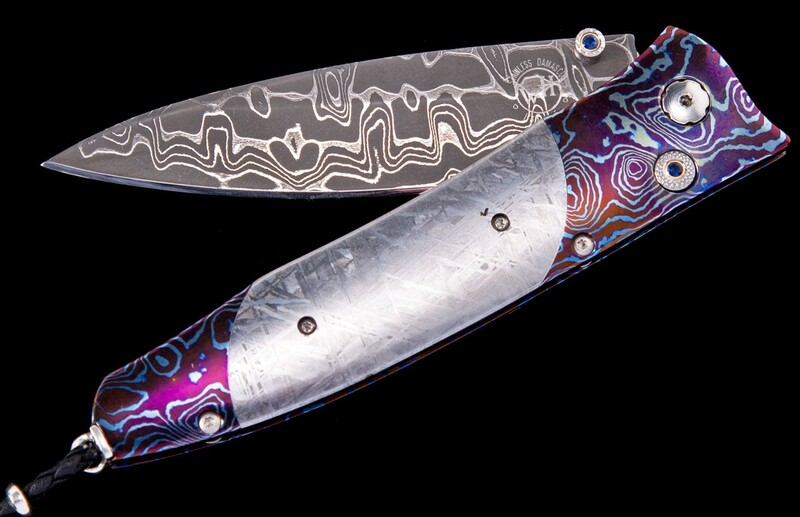 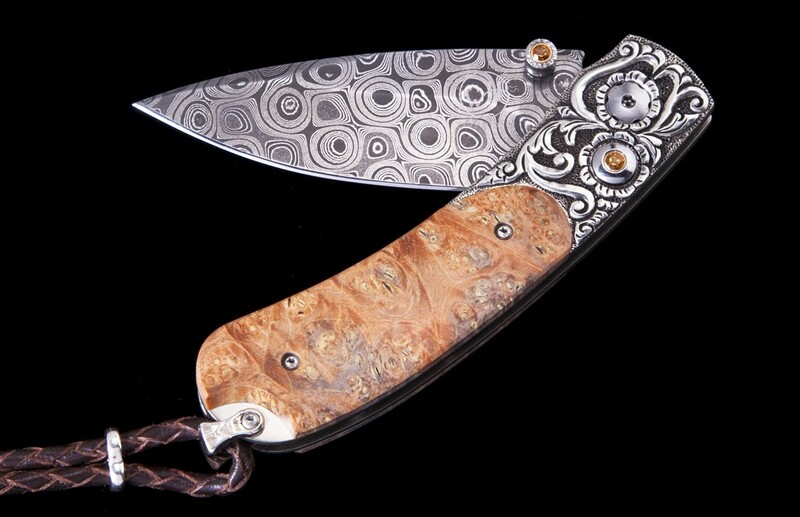 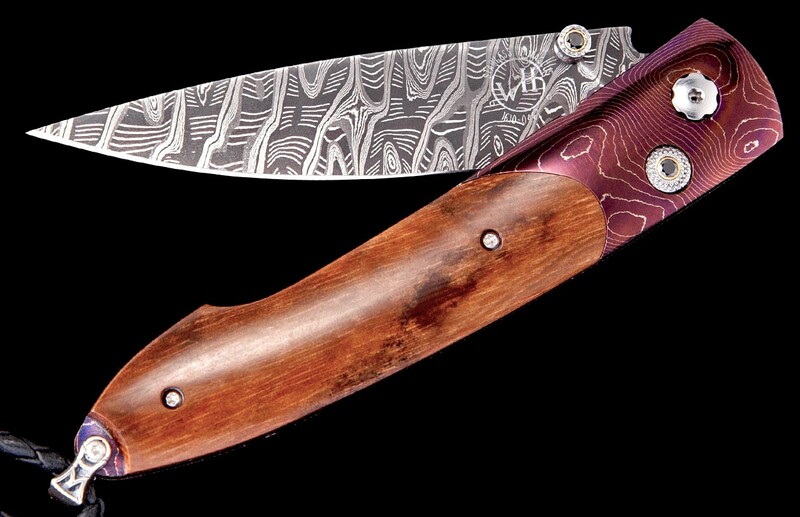 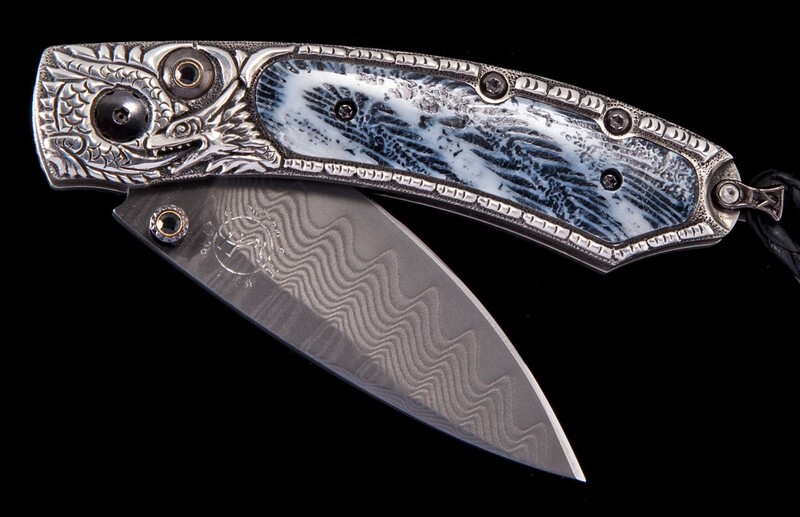 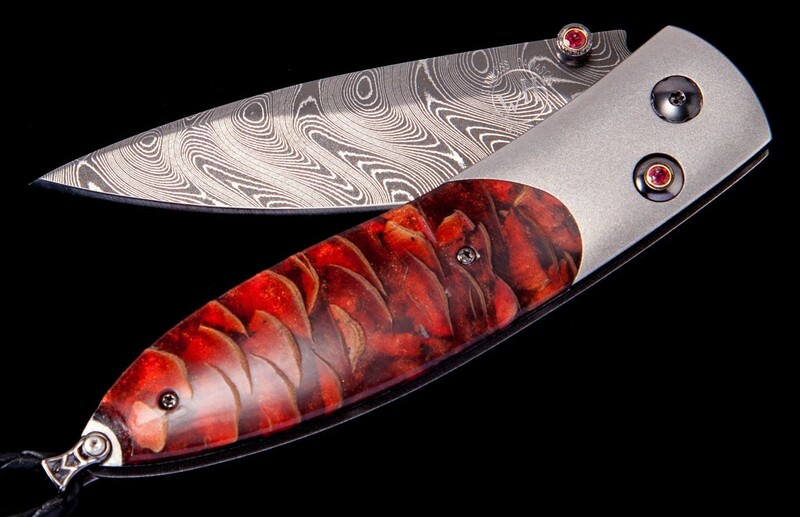 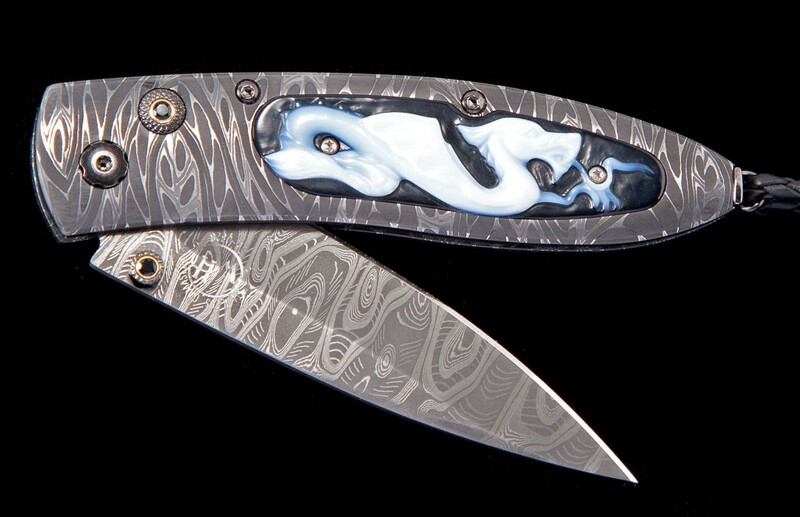 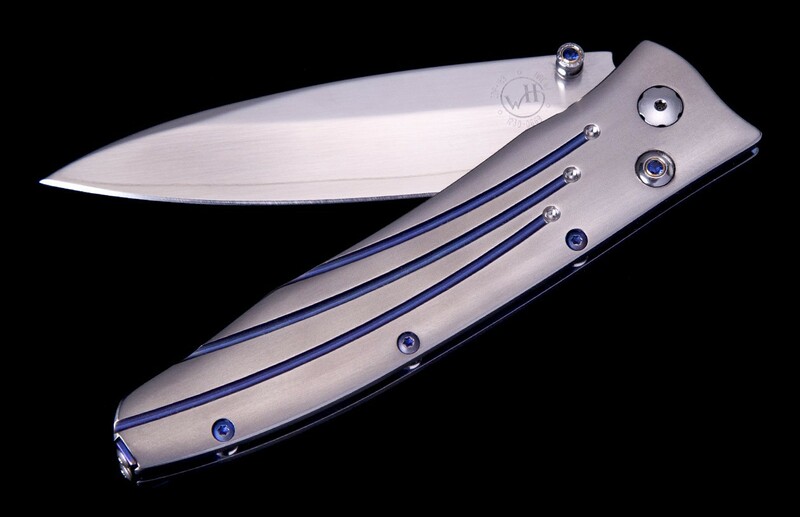 William Henry Spearpoint Synergy Knive. 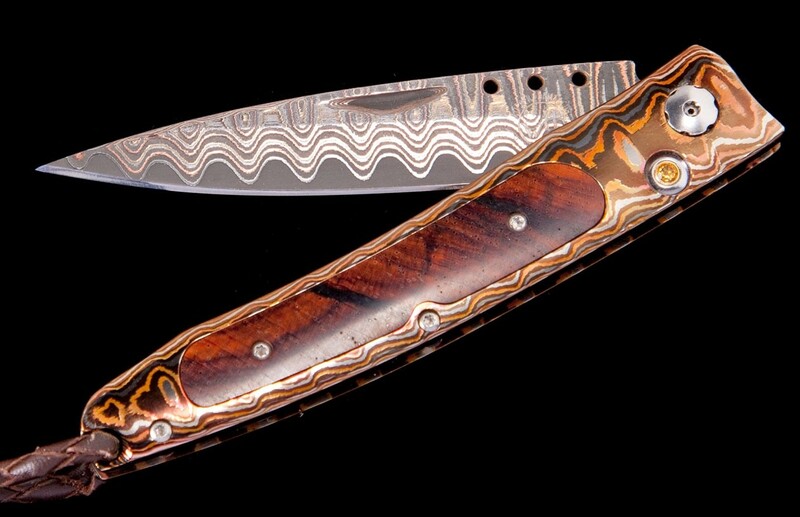 William Henry Ventana Montgomery Knive. 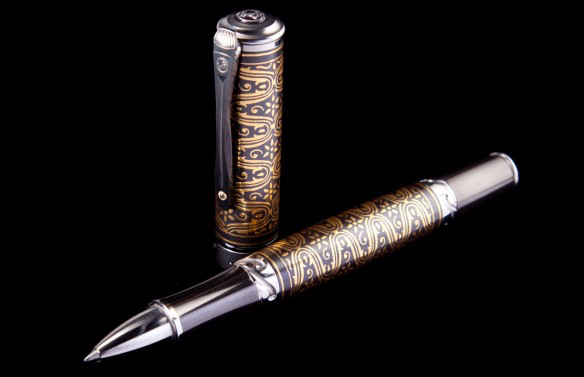 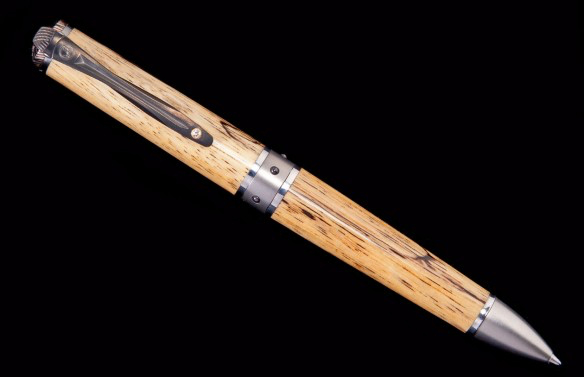 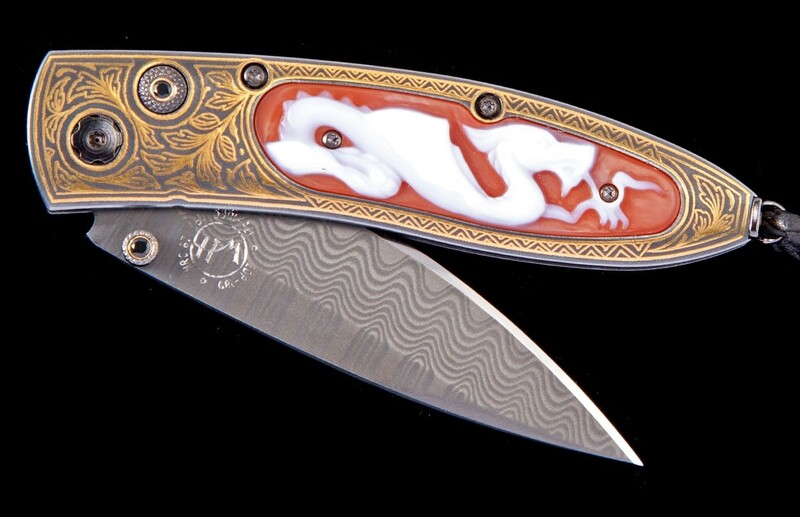 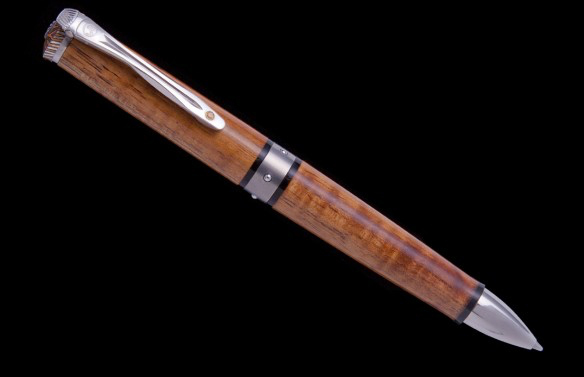 Please call (303) 471-8463 or submit an Online Request to learn more about the William Henry knives, writing instruments, and money clips.